We must be truthful and admit, we have used “You had to be there!” more than a few times to describe some of our previous events. 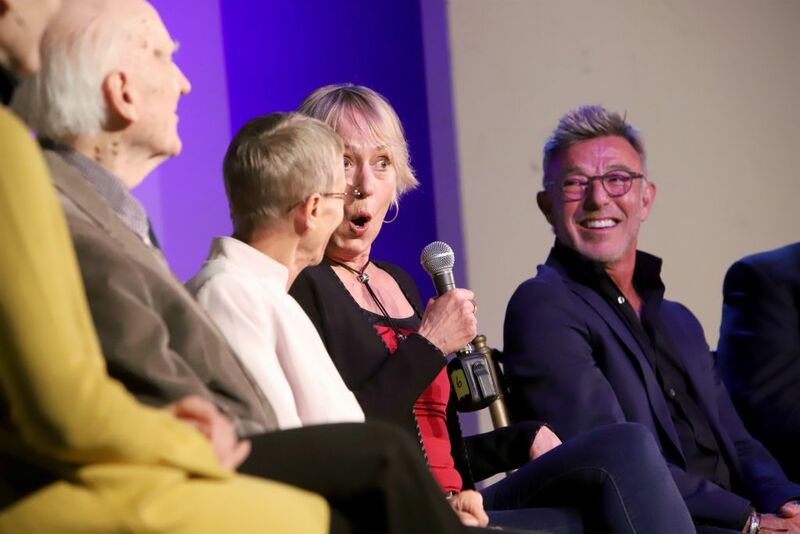 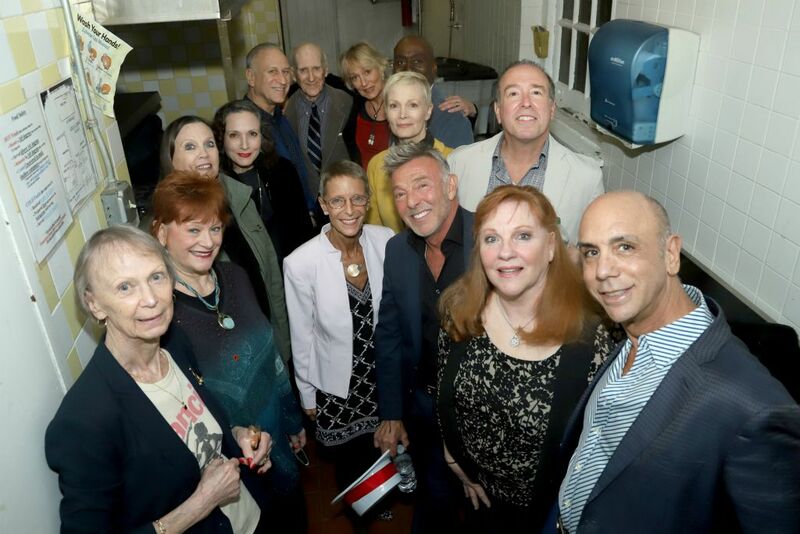 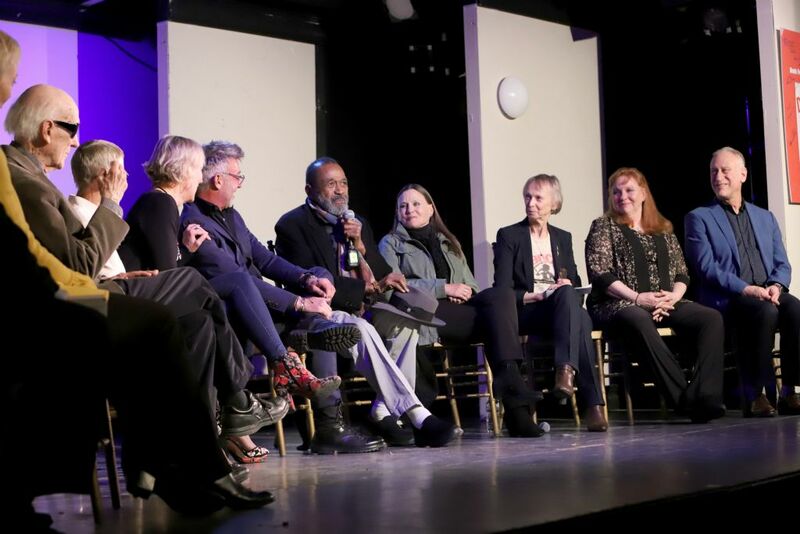 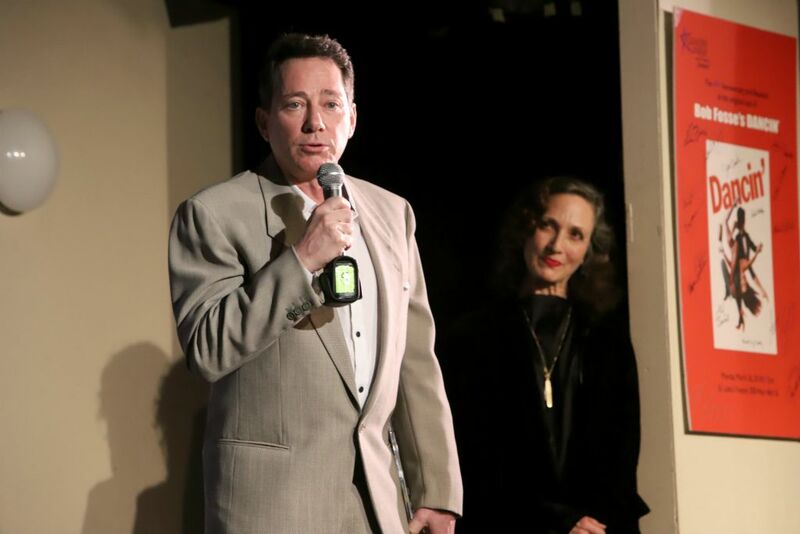 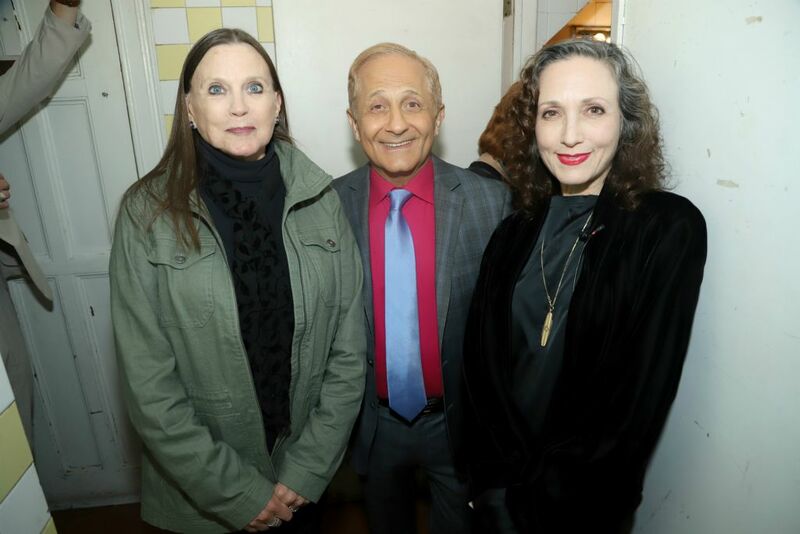 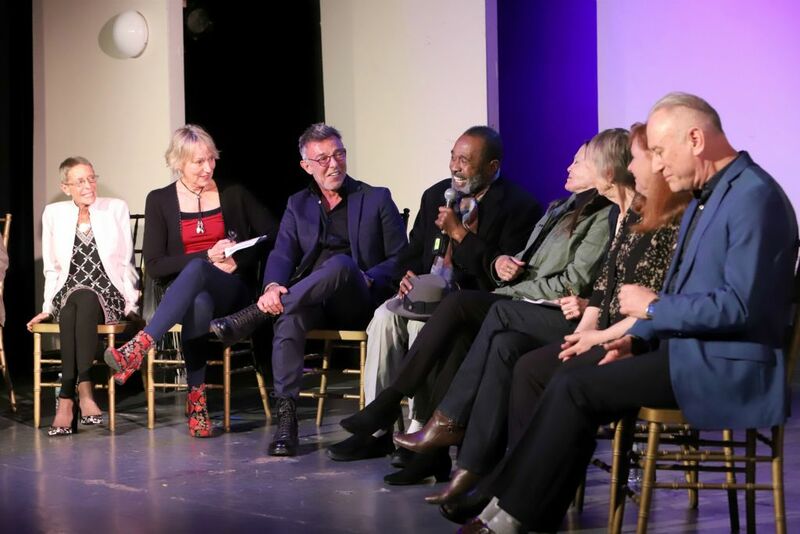 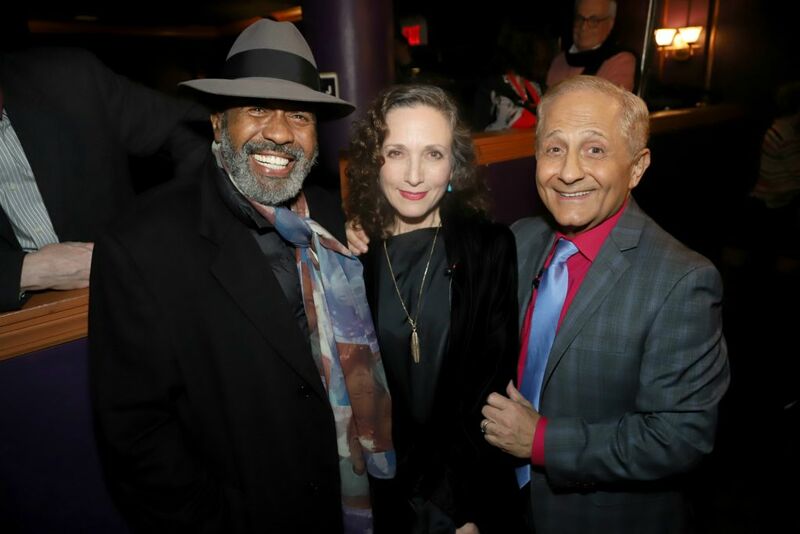 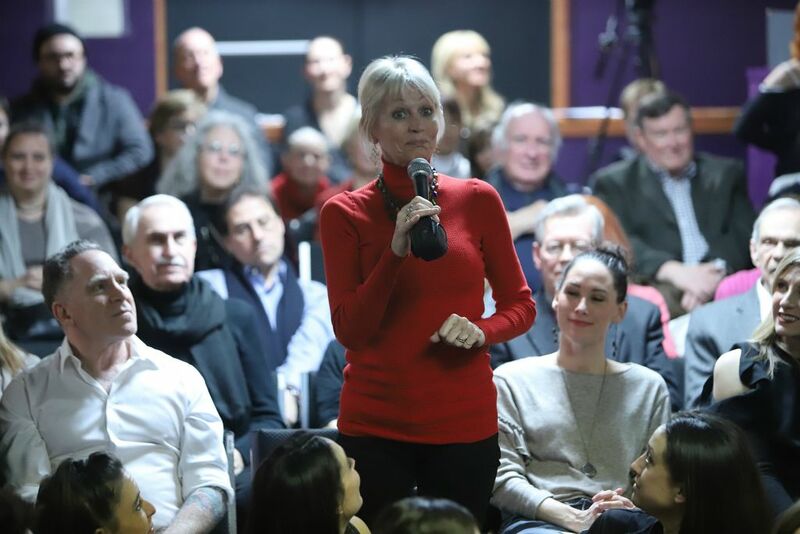 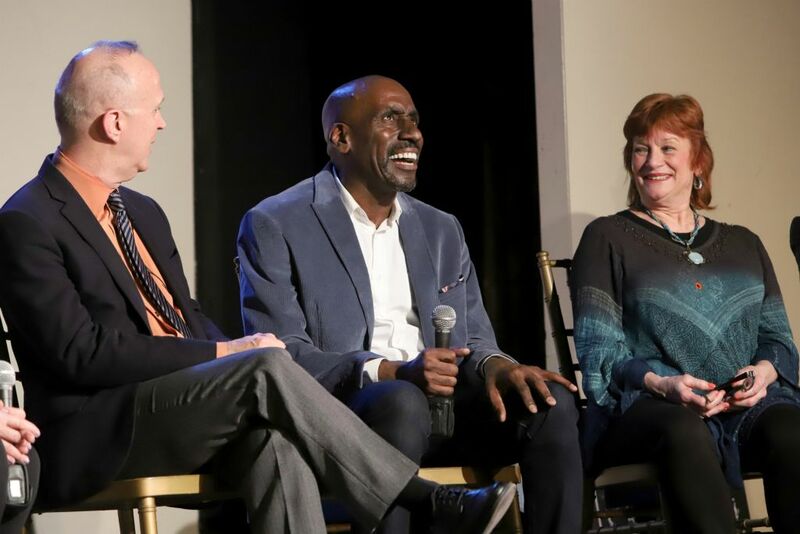 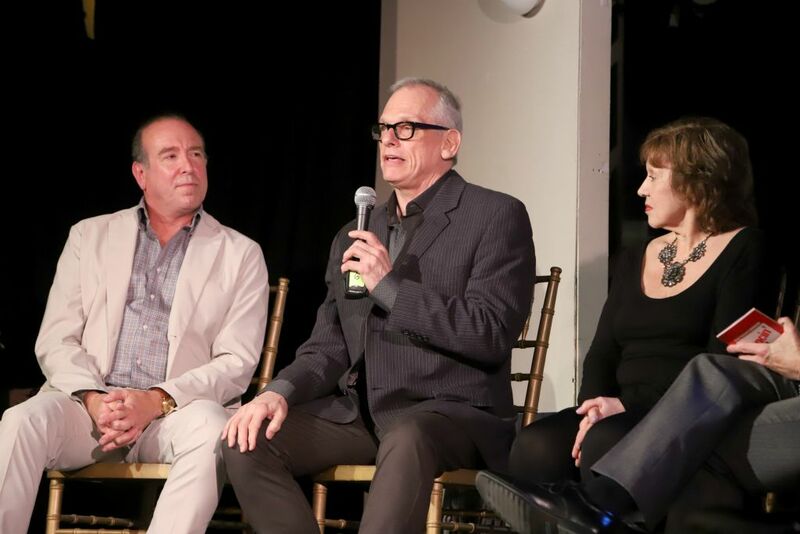 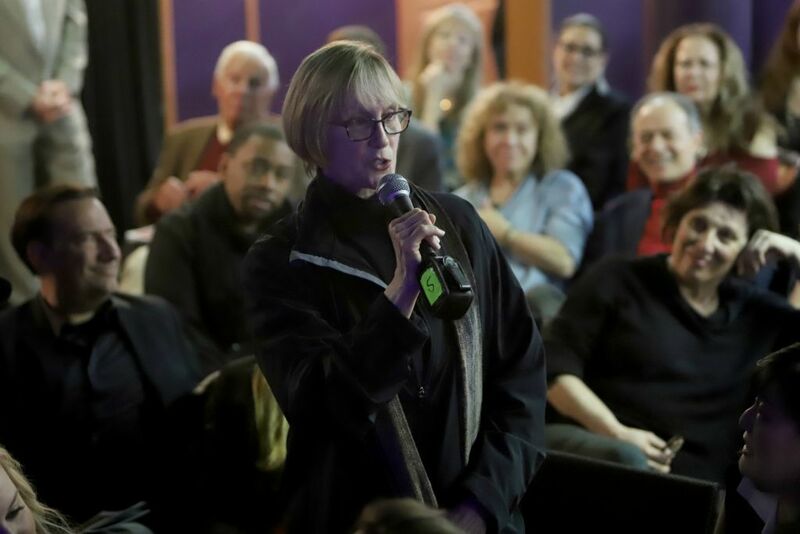 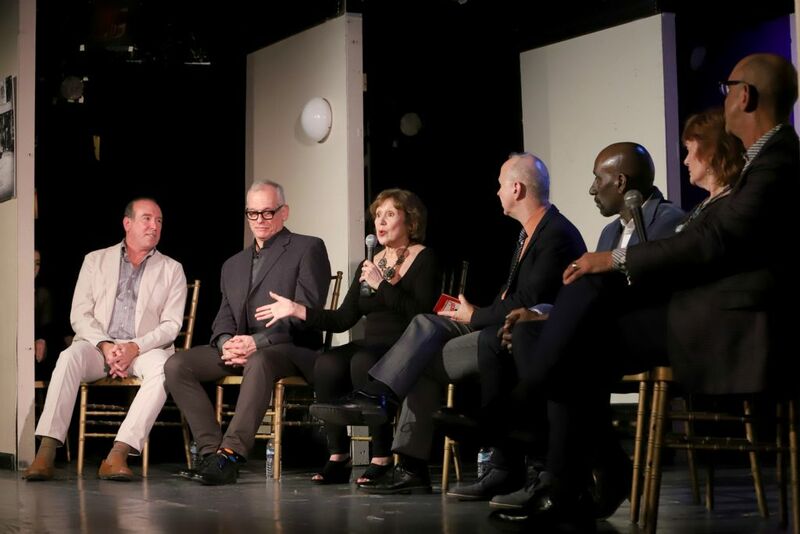 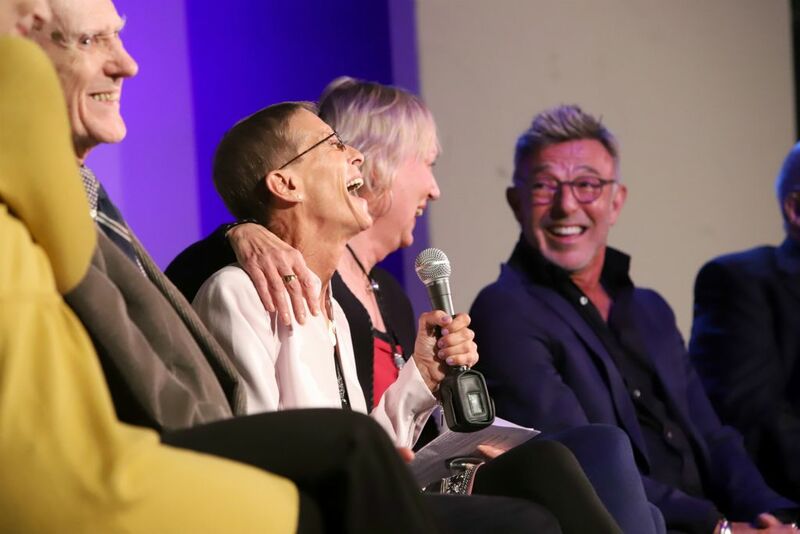 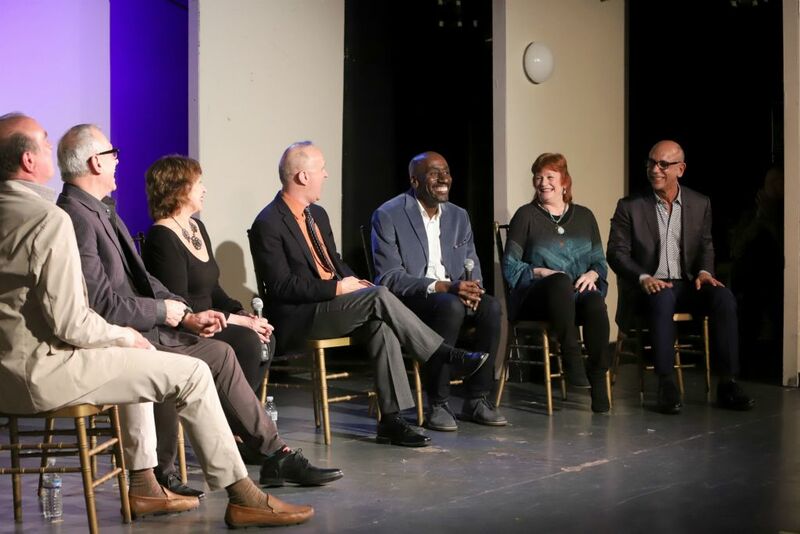 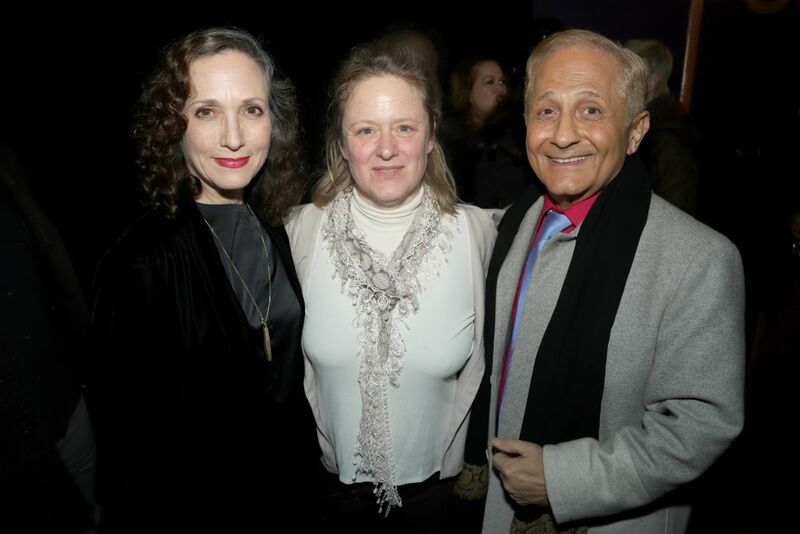 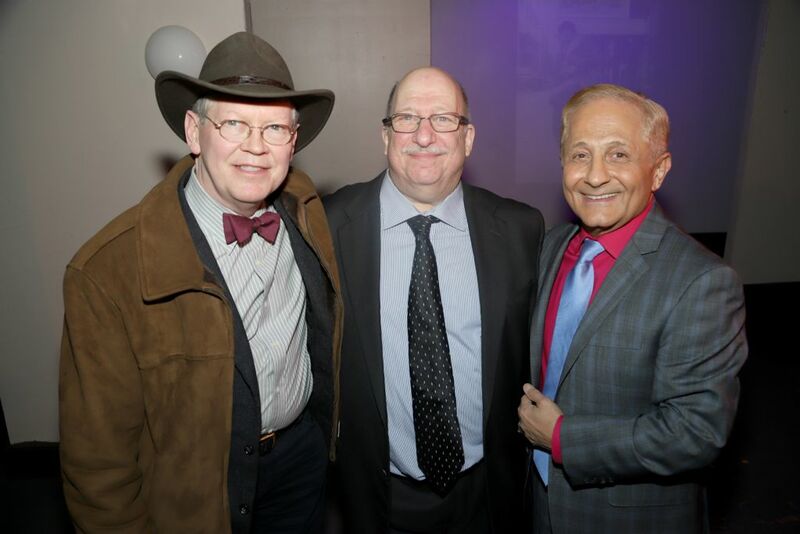 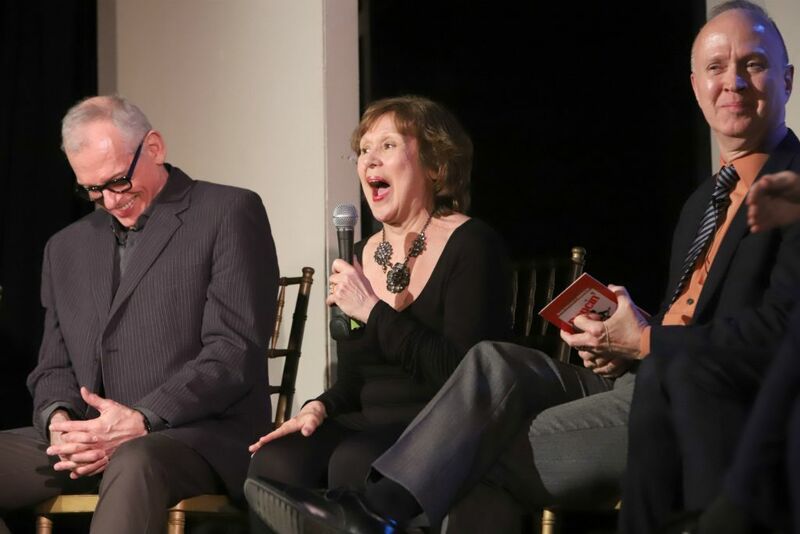 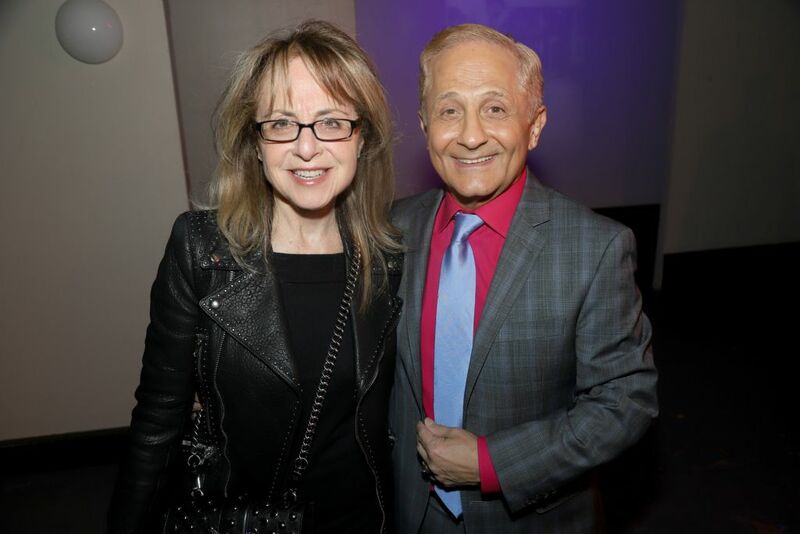 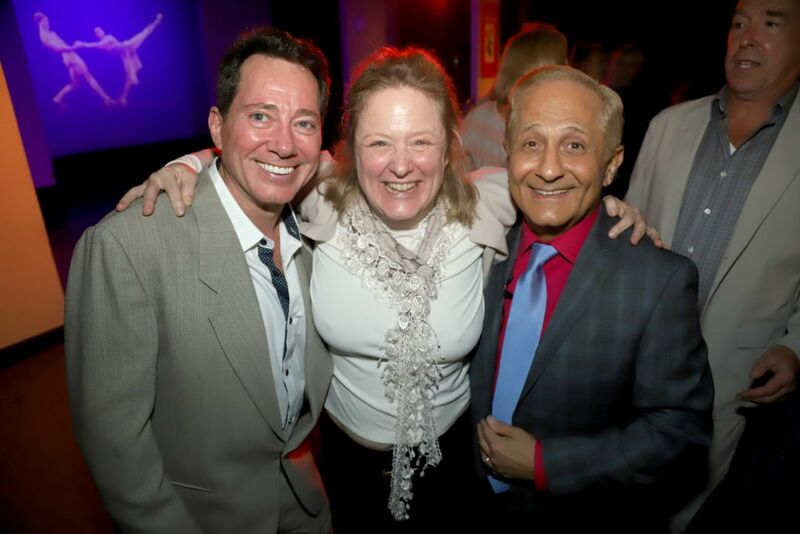 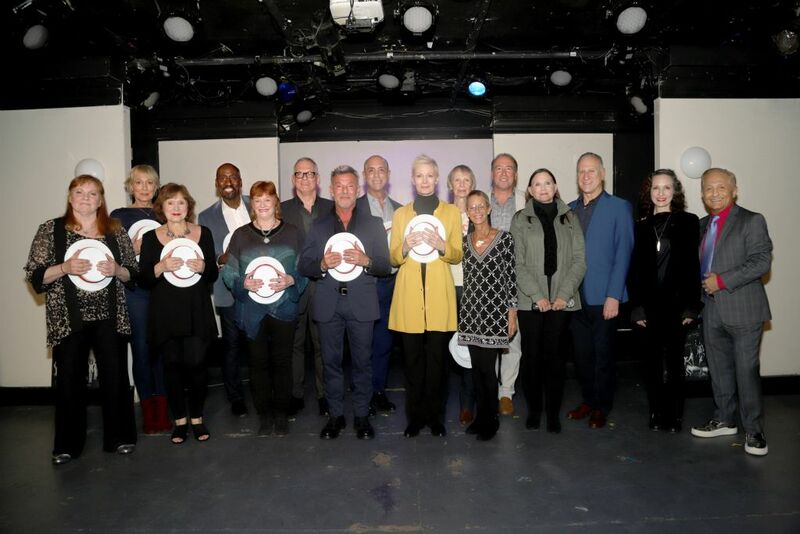 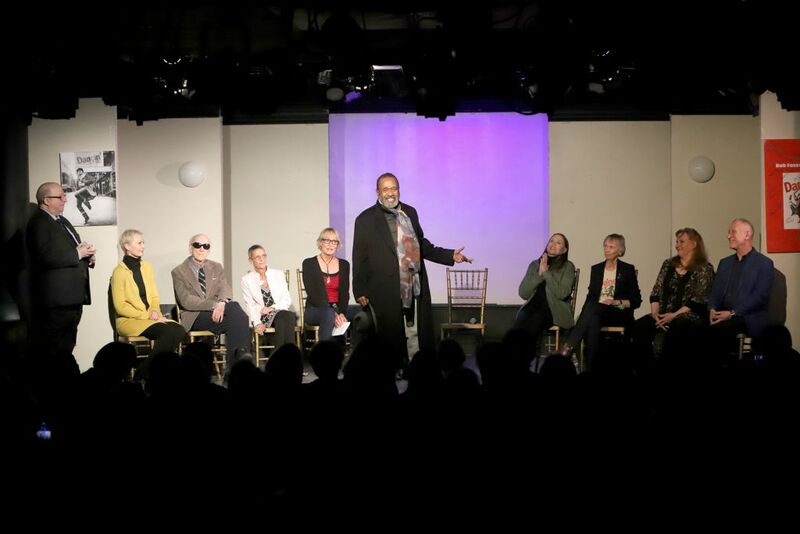 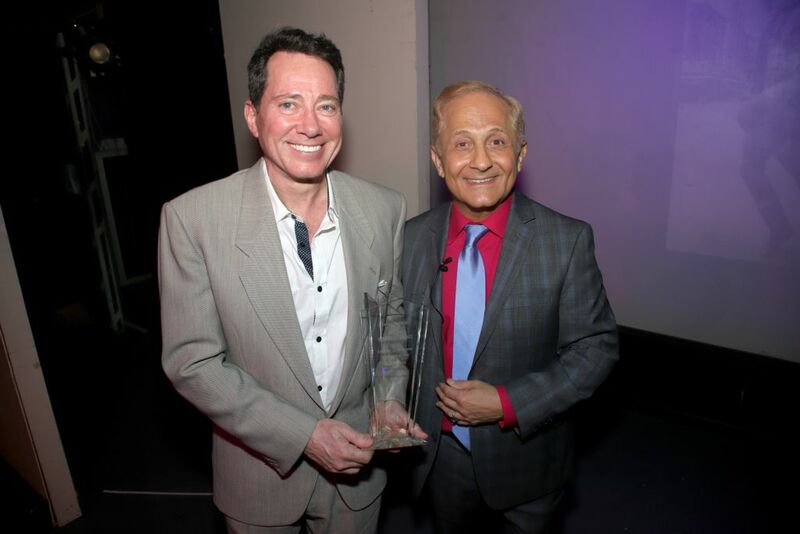 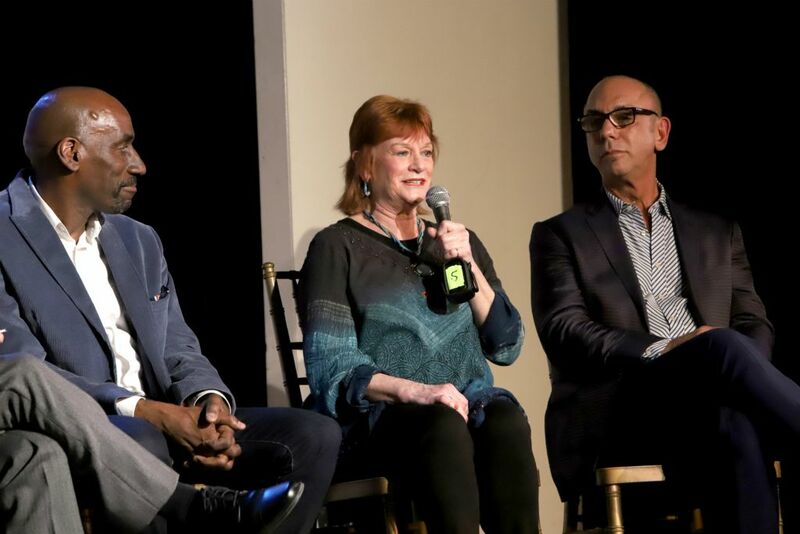 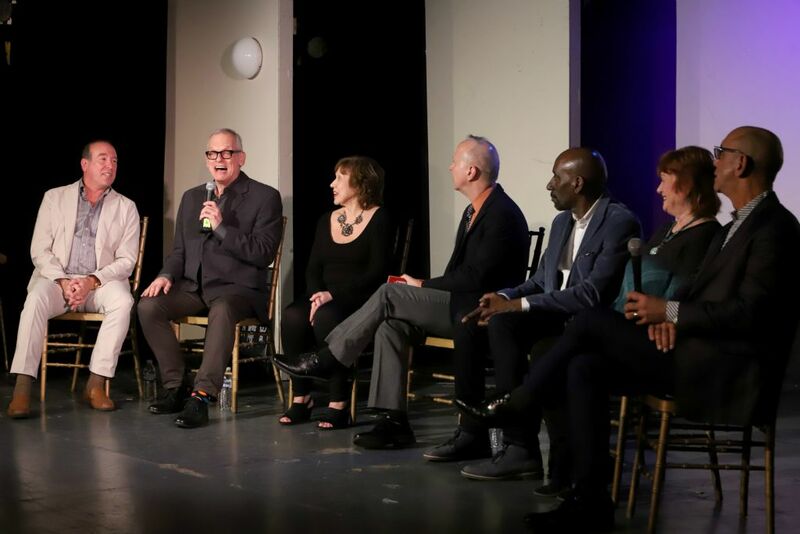 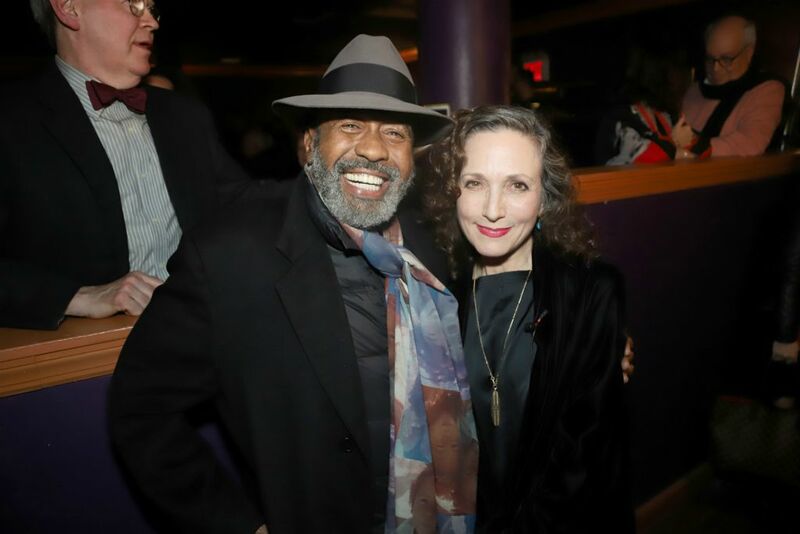 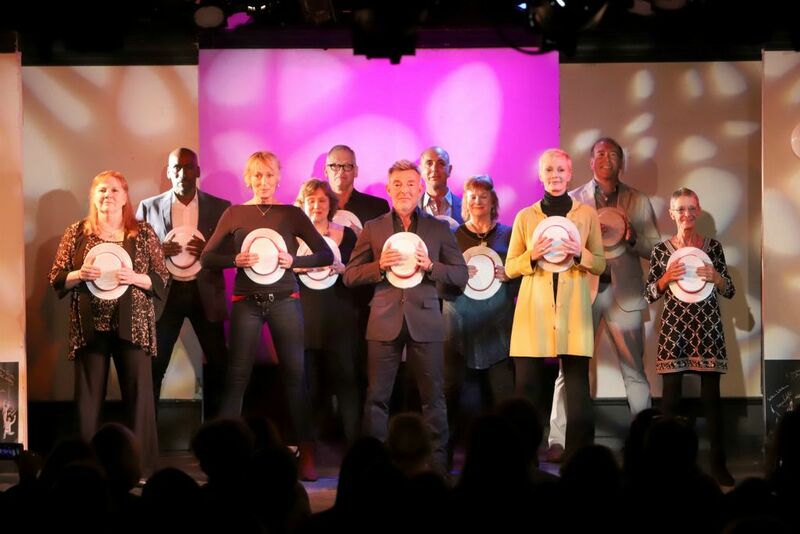 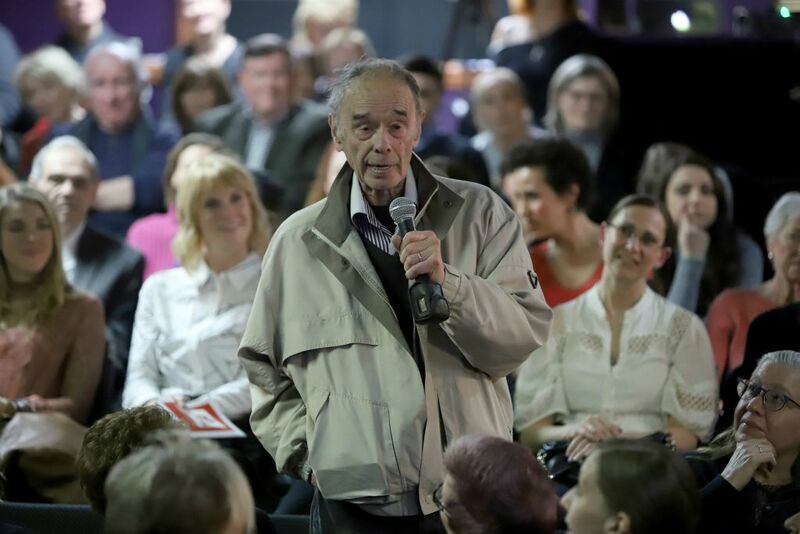 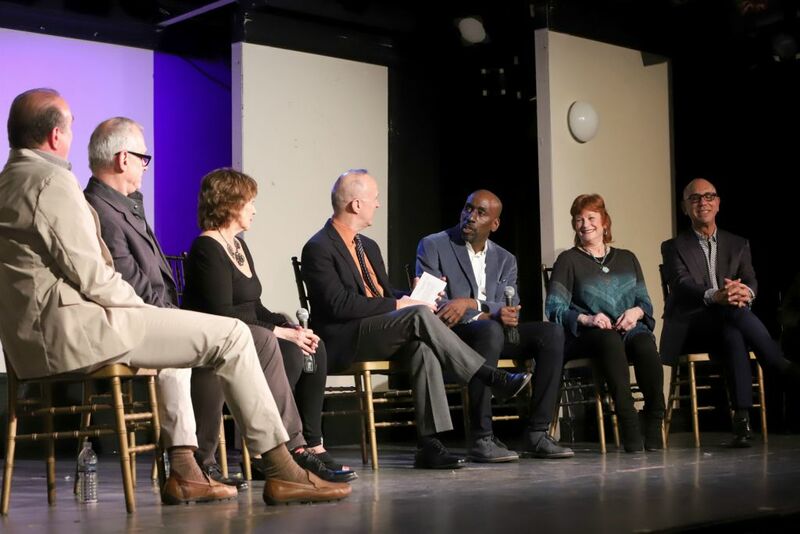 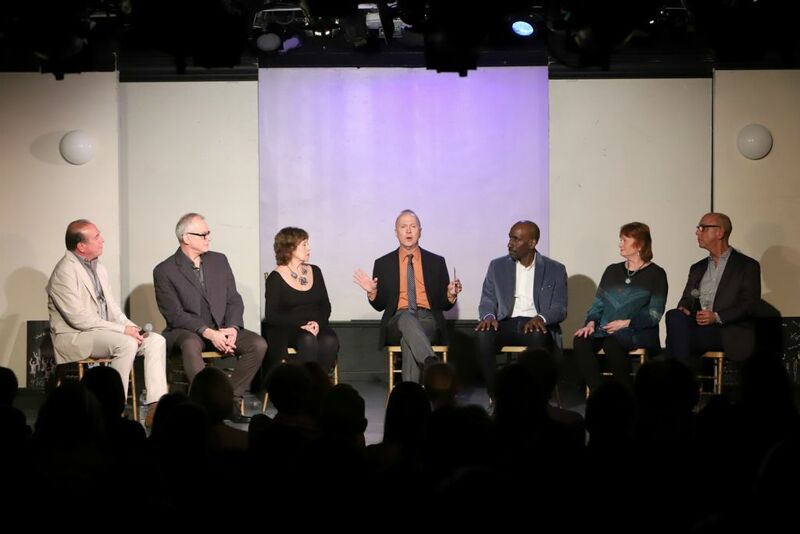 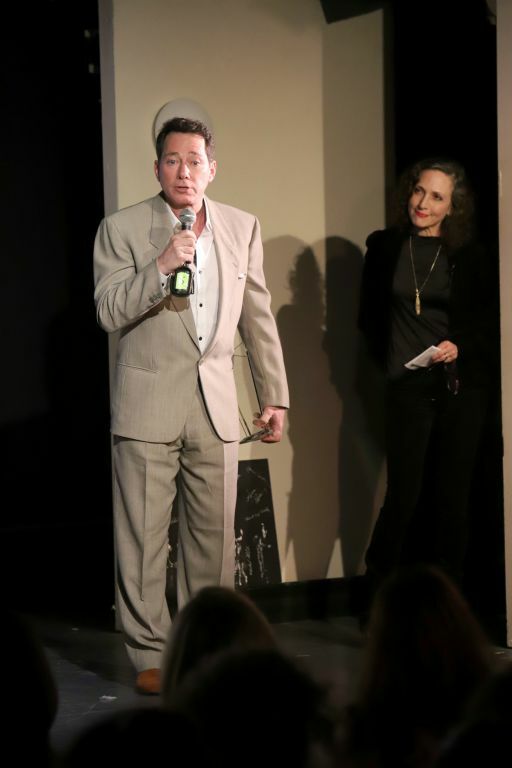 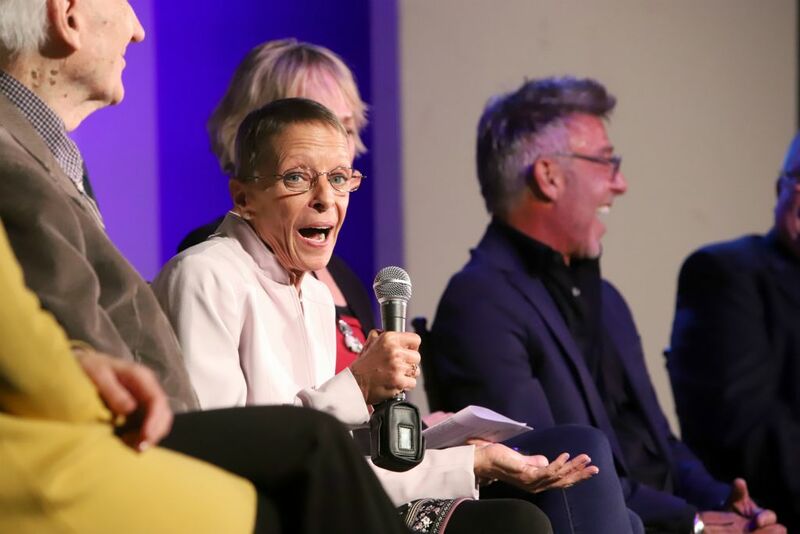 How could we not say that for our Ron Field evening, with guests like Donna McKechnie, Sandy Duncan and Don Correia, Ben Vereen, Joel Grey and Marge Champion, along with Harvey Evans and Lee Roy Reams? 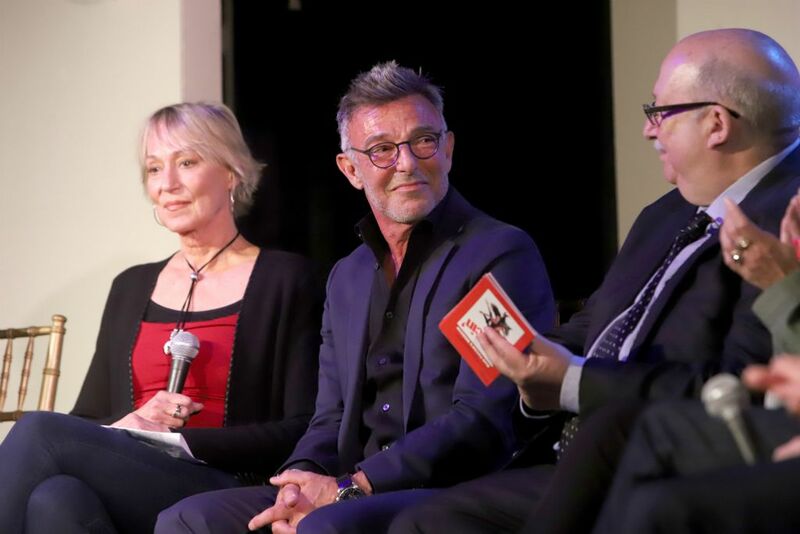 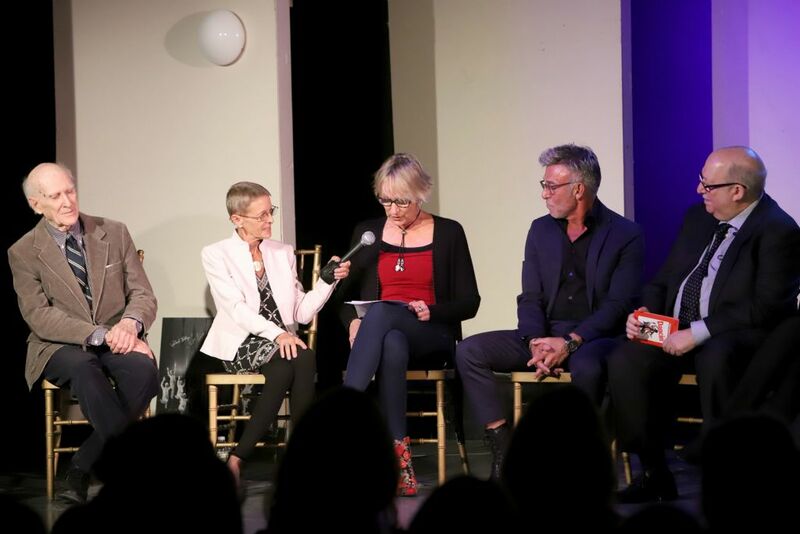 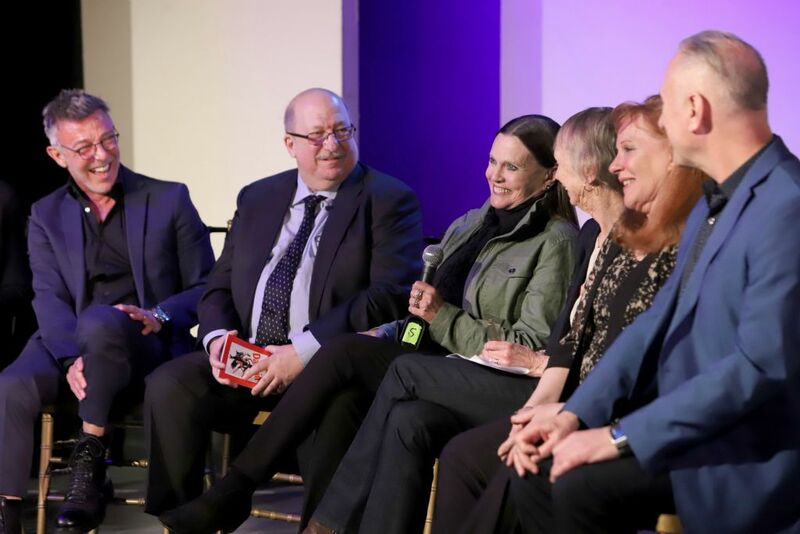 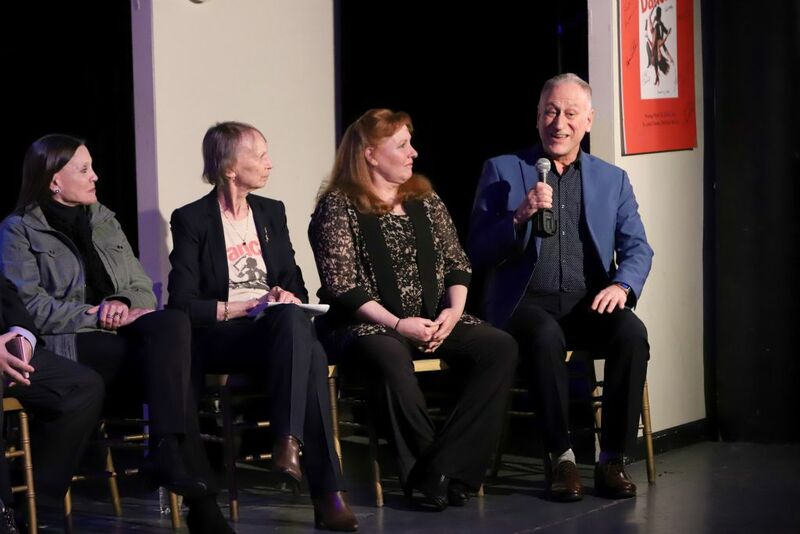 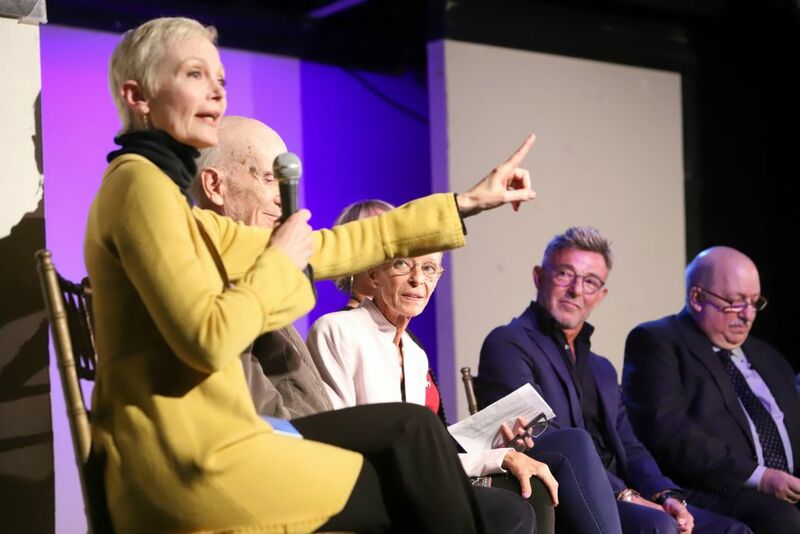 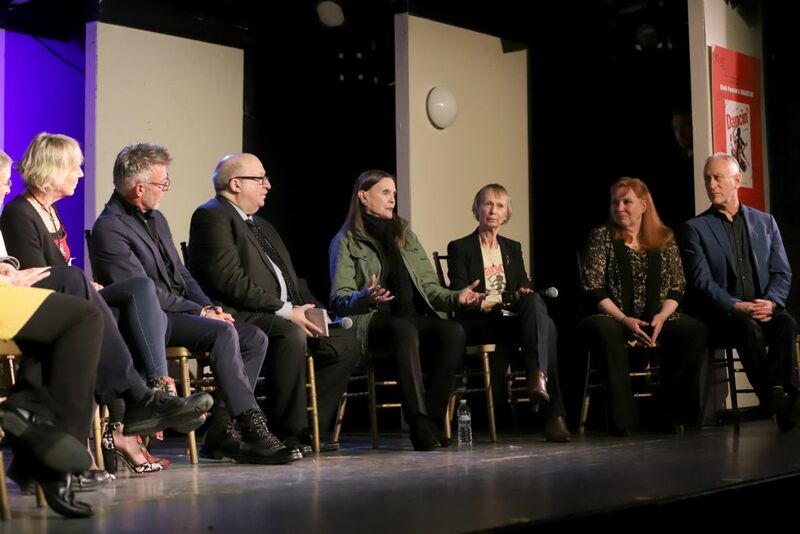 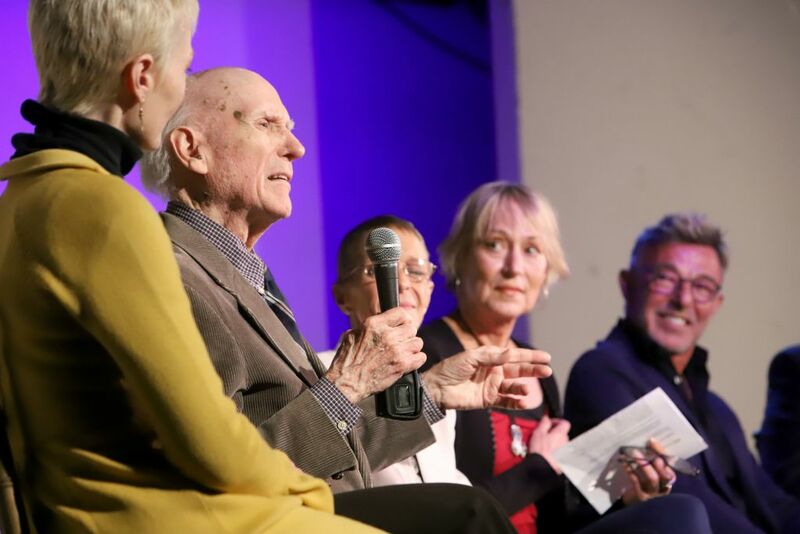 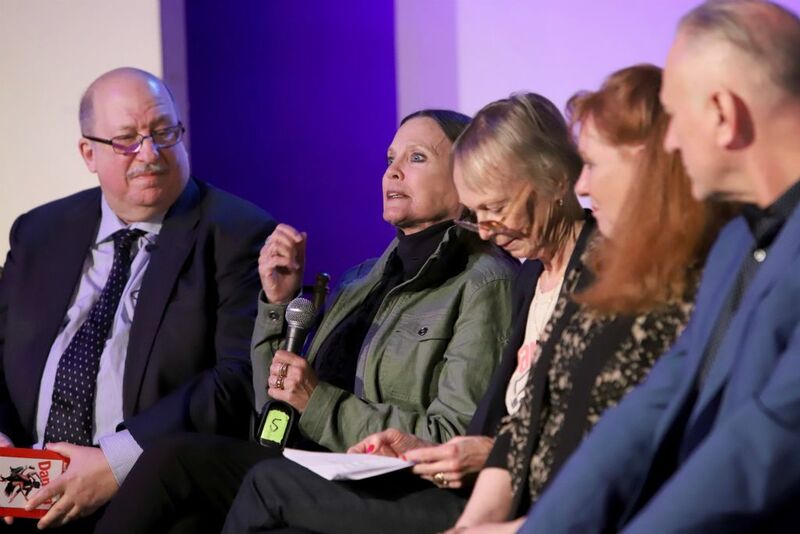 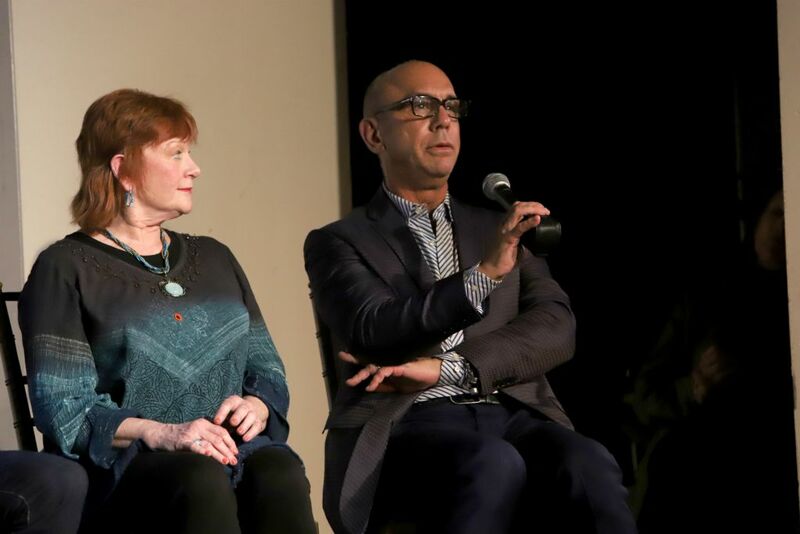 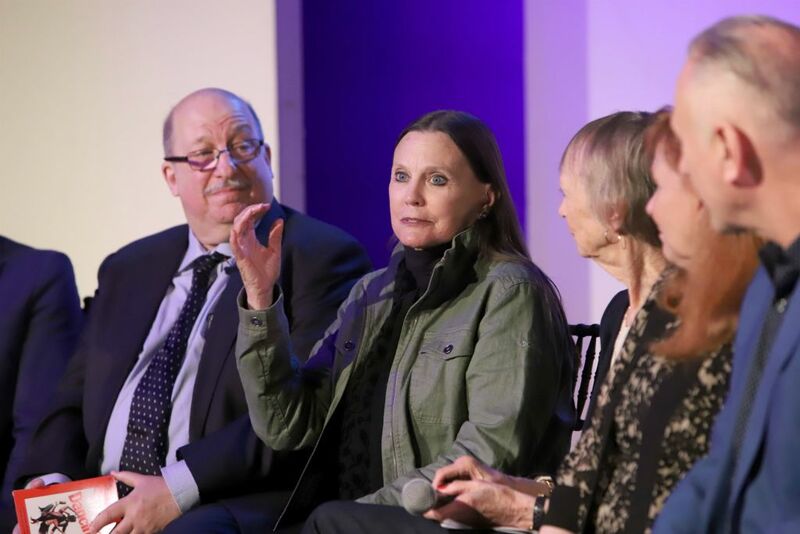 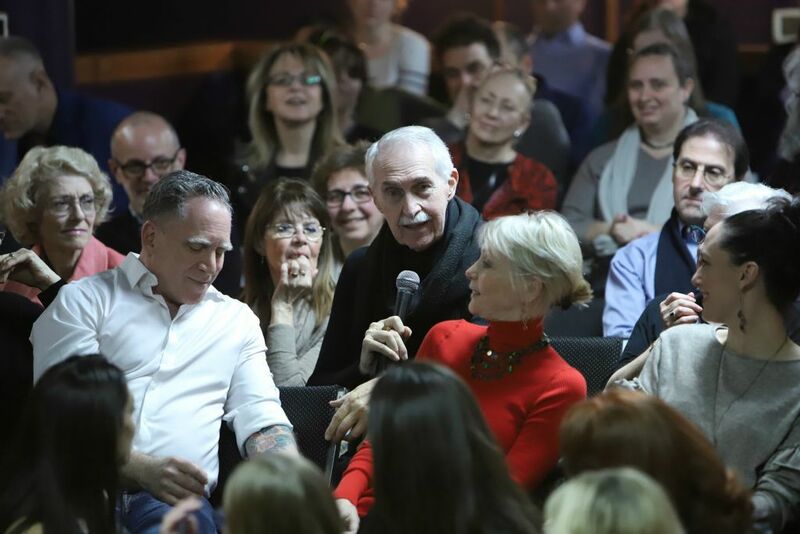 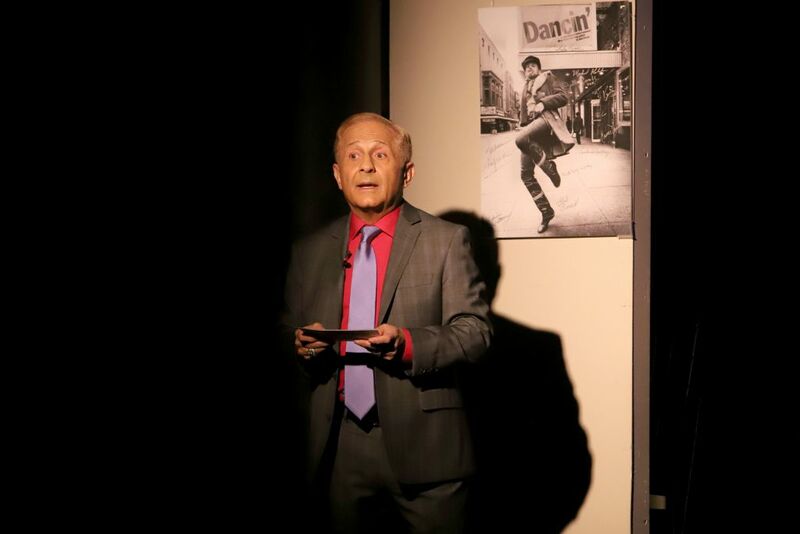 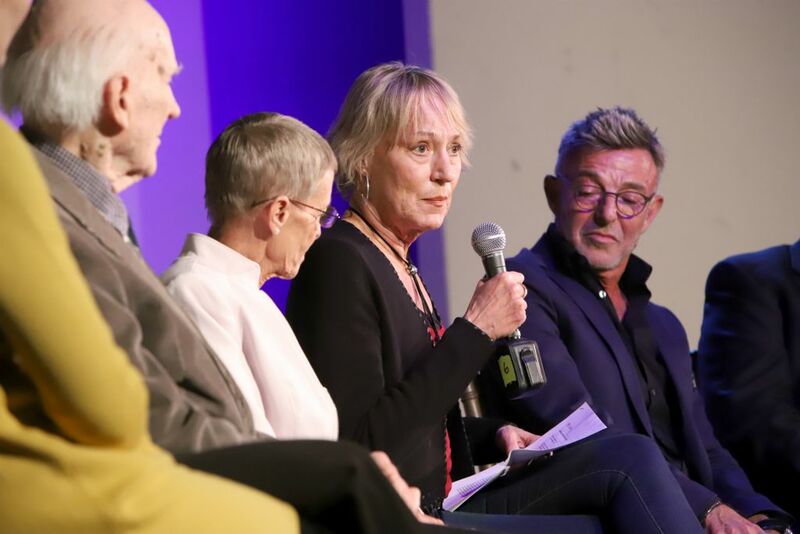 Or our Peter Gennaro event, with Liza Gennaro, Chita Rivera, Carol Lawrence and Harvey Evans discussing Gennaro’s contribution to West Side Story. 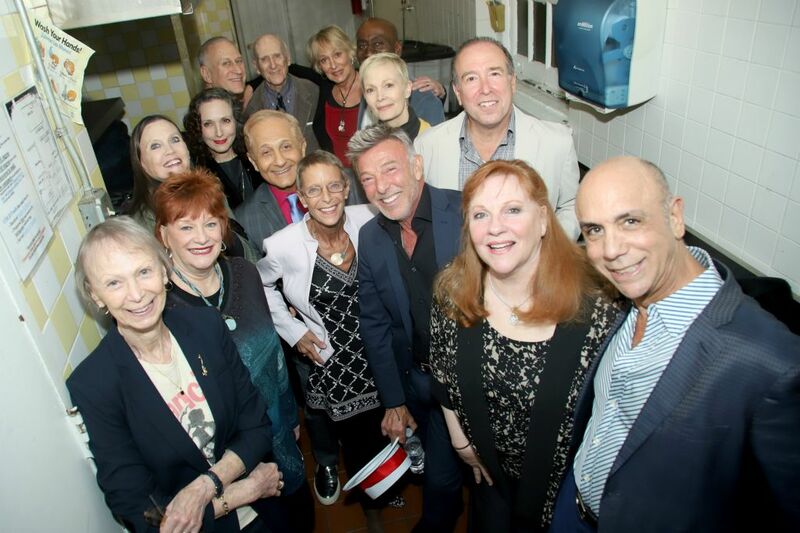 Oh, and our West Side Story 60th Anniversary and Reunion! 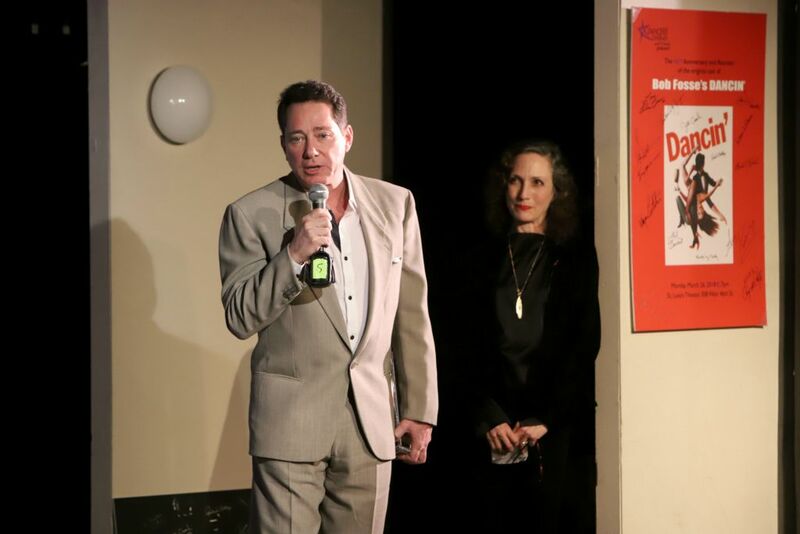 THAT was our biggest event. 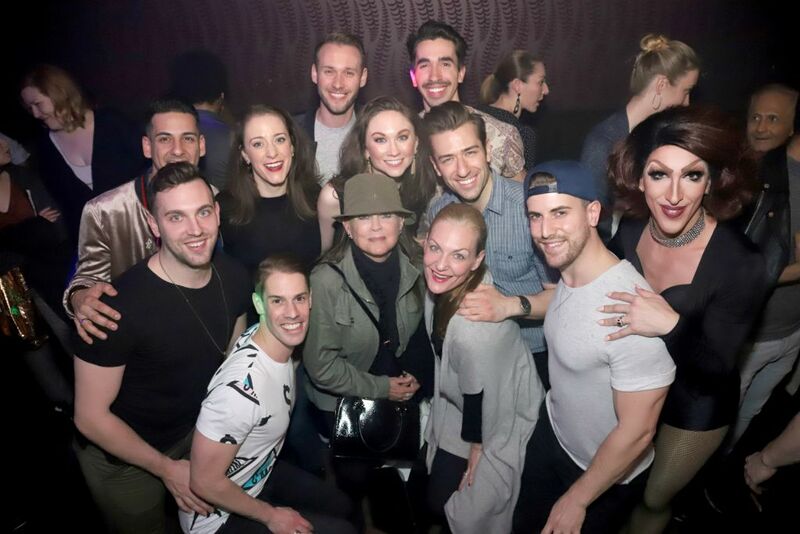 Until March 26, 2018! Our upcoming season, 2018 – 2019 marks DO40’s 25th Anniversary as an organization, and we don’t know how we’re going to top this year!!! 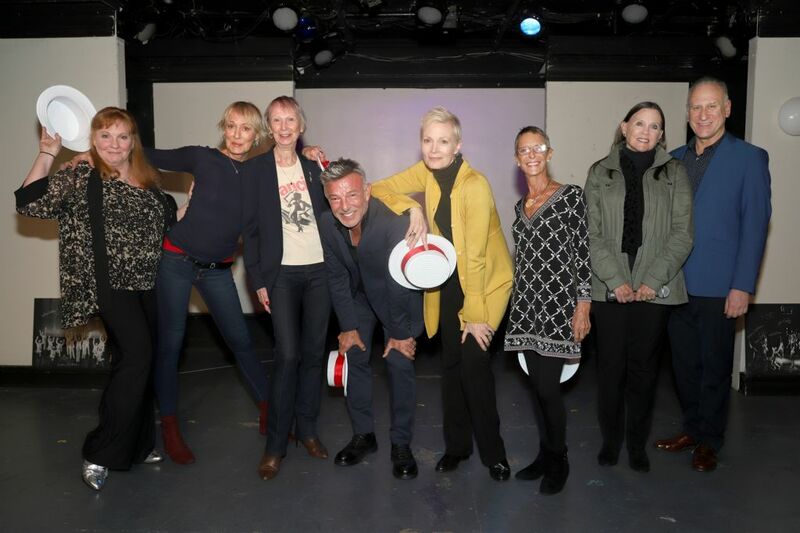 AND the crème are: Original Cast members Gail Benedict, Sandahl Bergman, Wayne Cilento, Christine Colby, Jill Cook, Richard Korthaze, Ann Reinking, William Whitener and Fosse assistant Kathryn Doby (also in the audience, Ross Miles, unable to perform as an opening night cast members because of an injury). 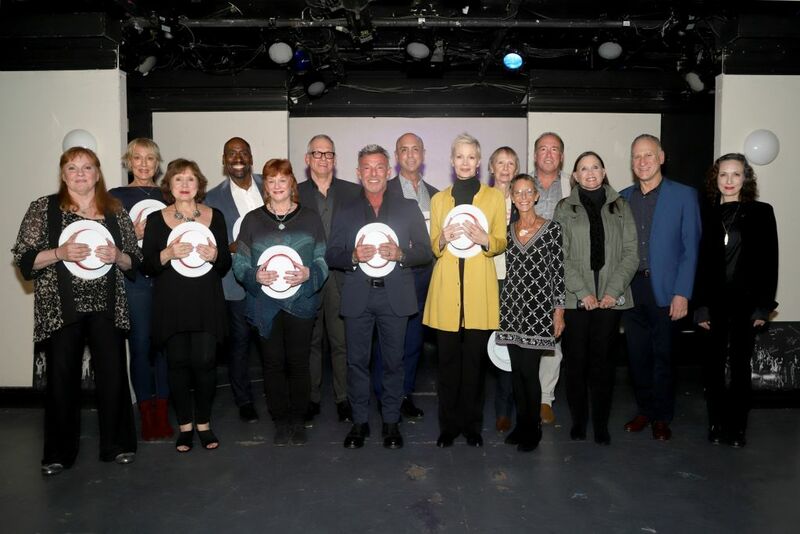 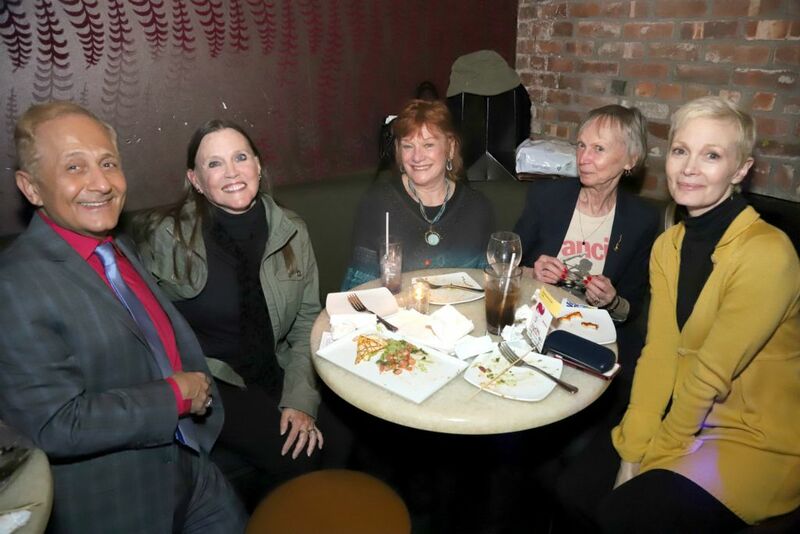 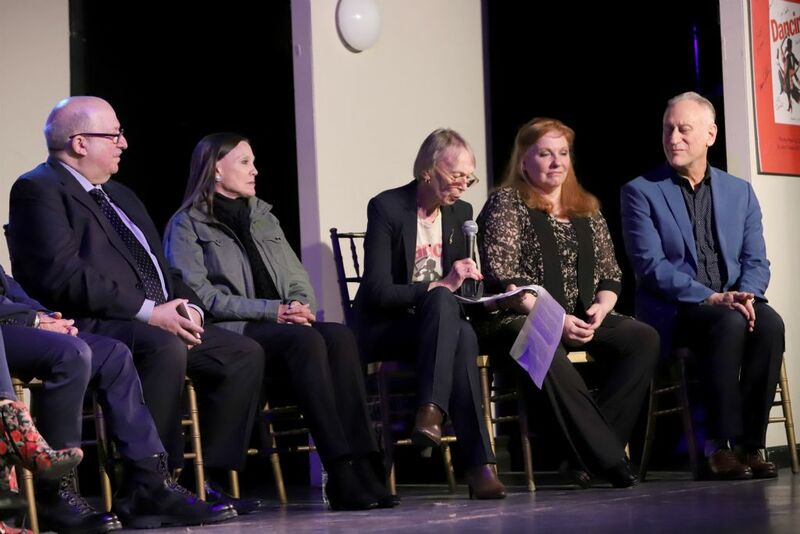 Karen Burke, Gregory Drotar, Vicki Frederick and Blane Savage were unable to attend, and attention must be made also to those lost over the years, including DO40 founding member John Mineo, Christopher Chadman, Rene Ceballos, Charles Ward and Ed Love. 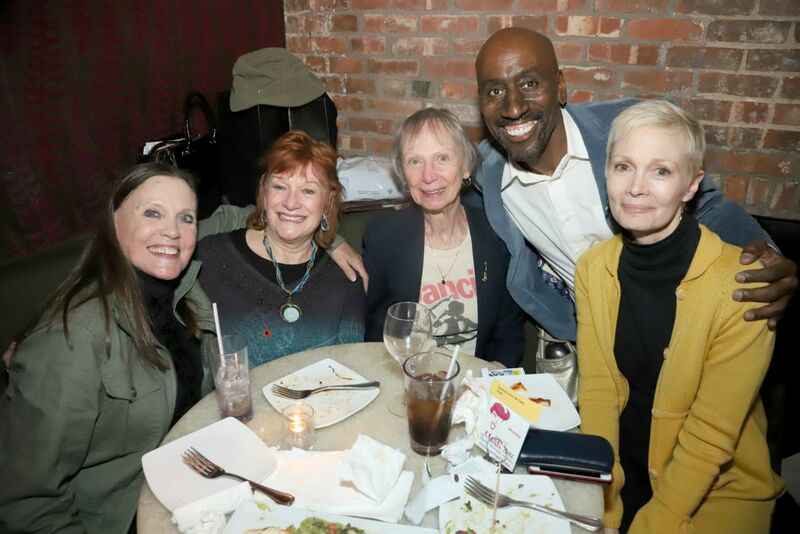 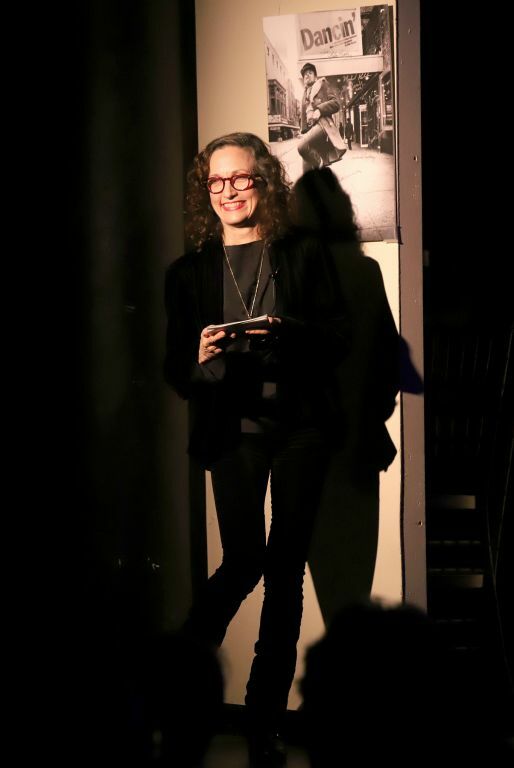 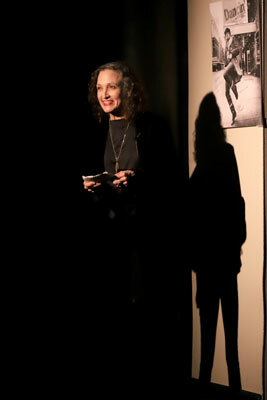 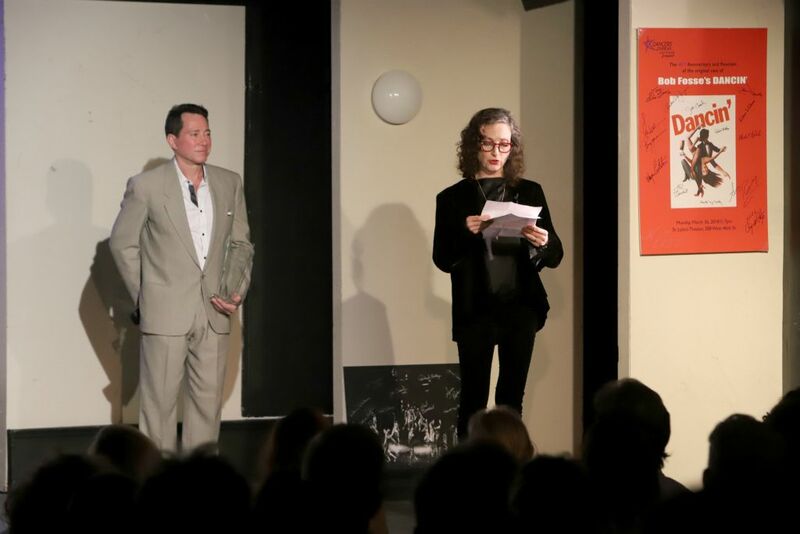 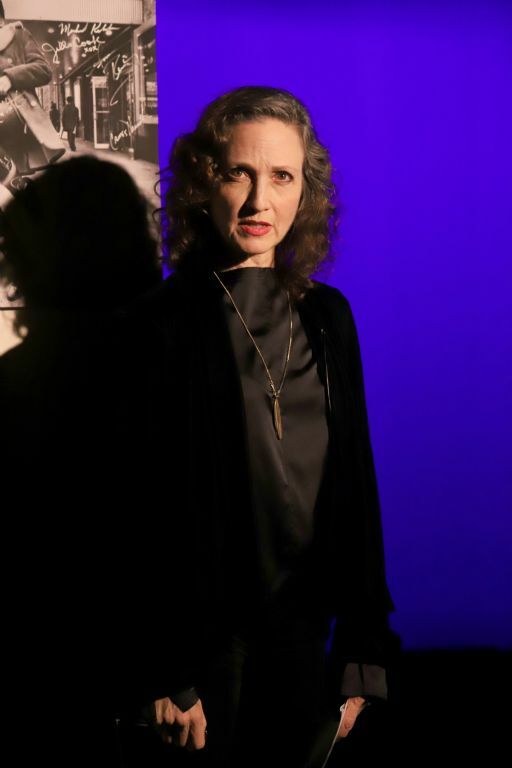 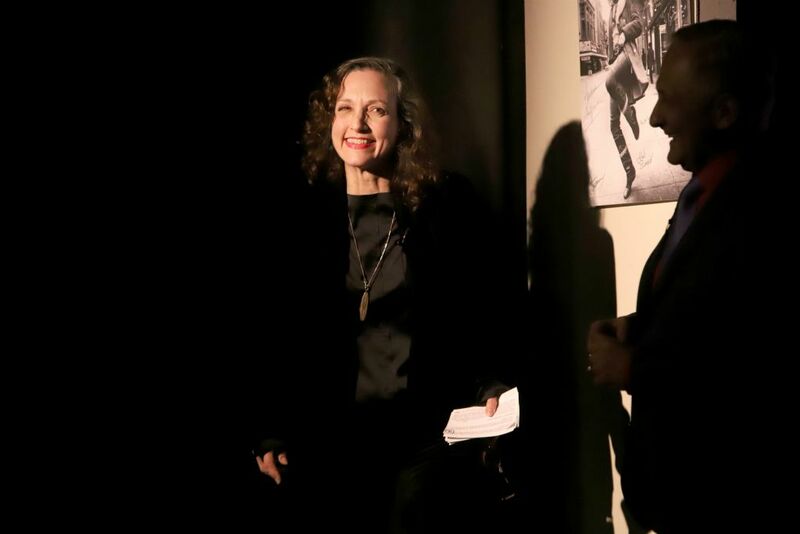 Rounding out our evening were replacements and alternates: Lloyd Culbreath, James Horvath, Michael Kubala, Valerie-Jean Miller, Clif de Raita – and our host for the evening, Bebe Neuwirth! 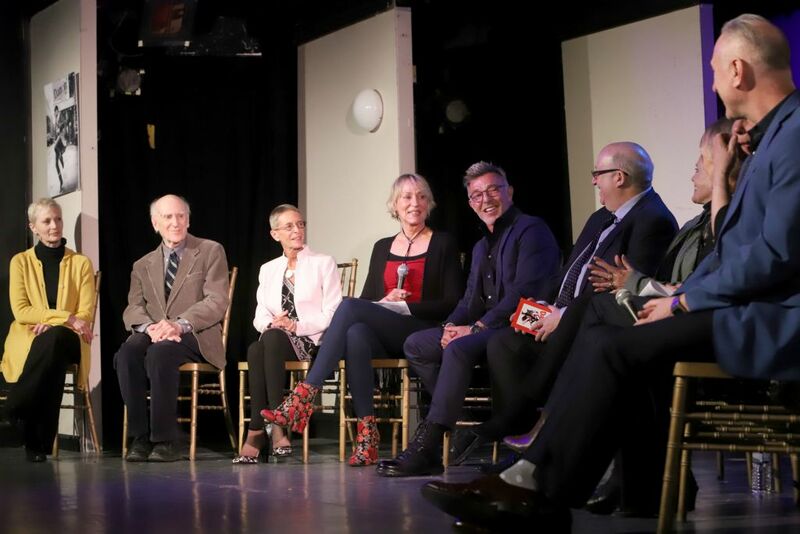 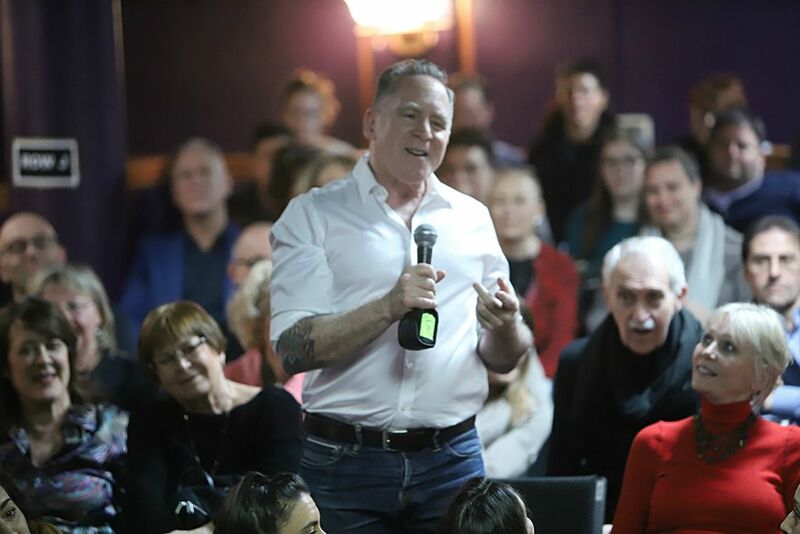 The moderators of our two panels, authors and DO40 members both – Ken Bloom and Kevin Winkler – have extraordinary theatrical history and academic expertise. 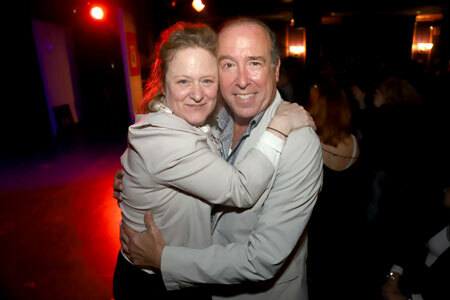 And our surprise (to us all!) 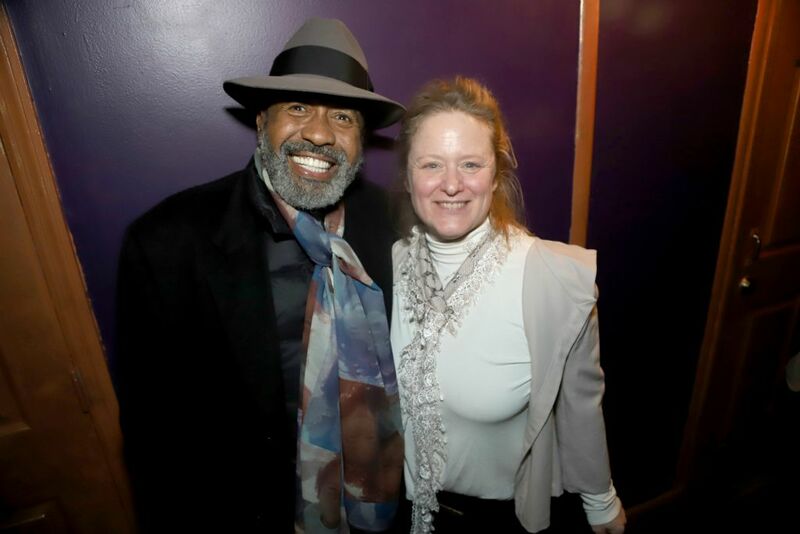 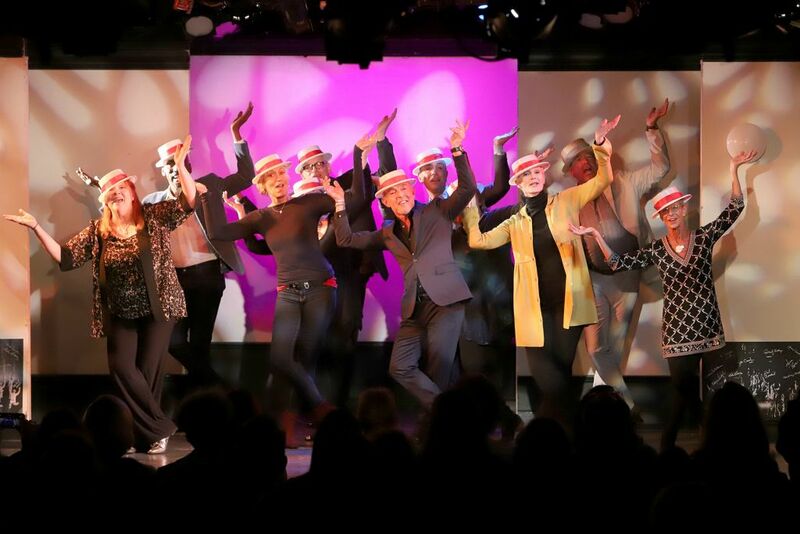 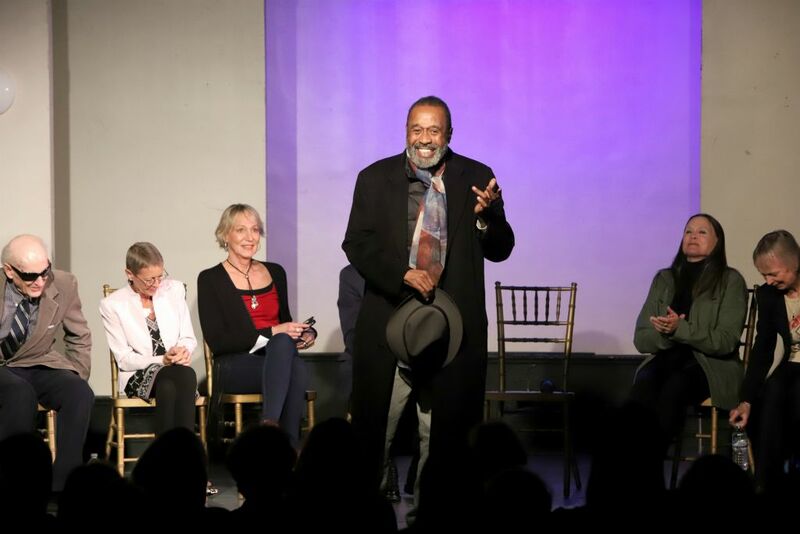 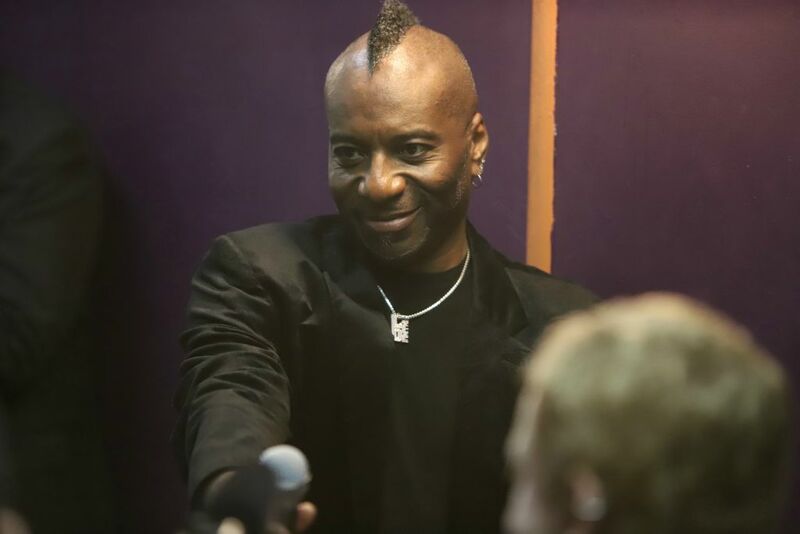 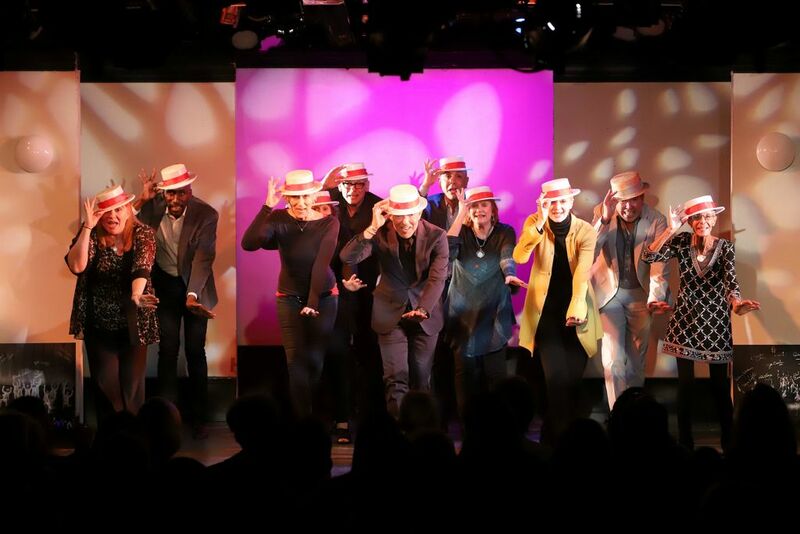 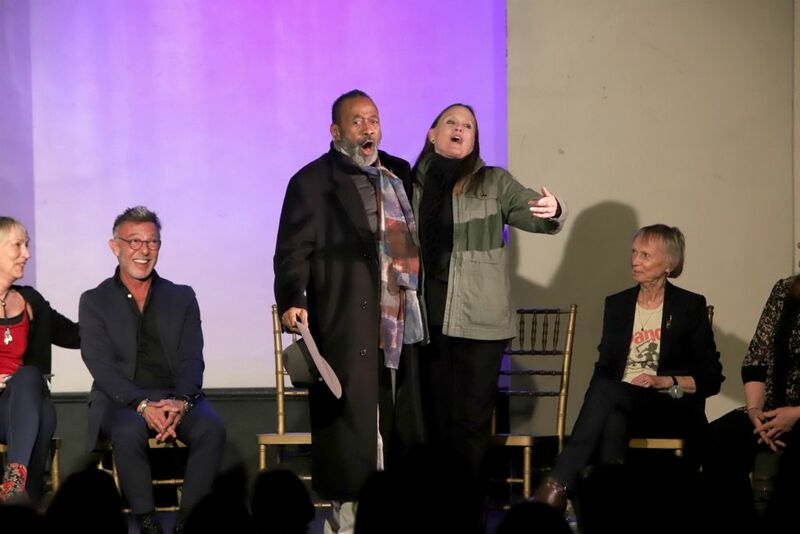 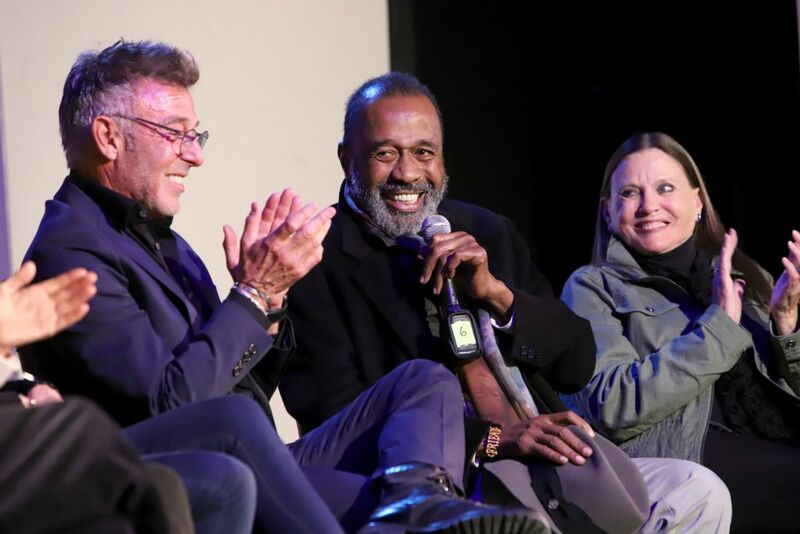 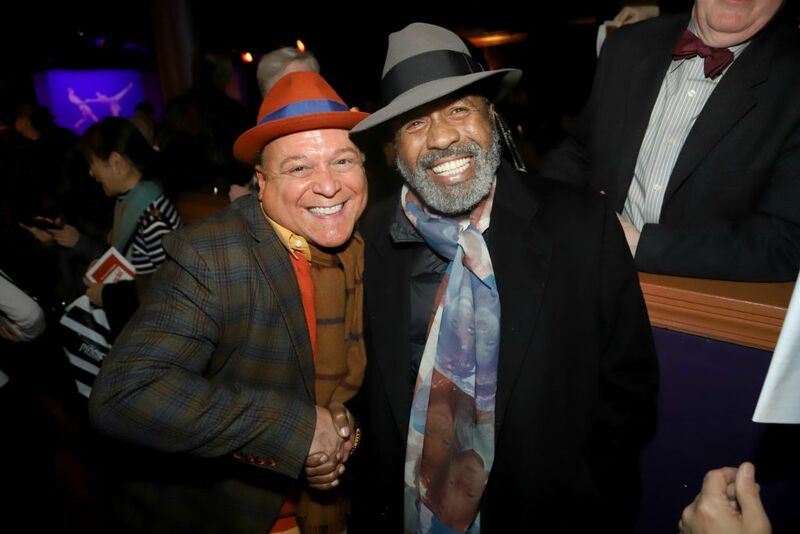 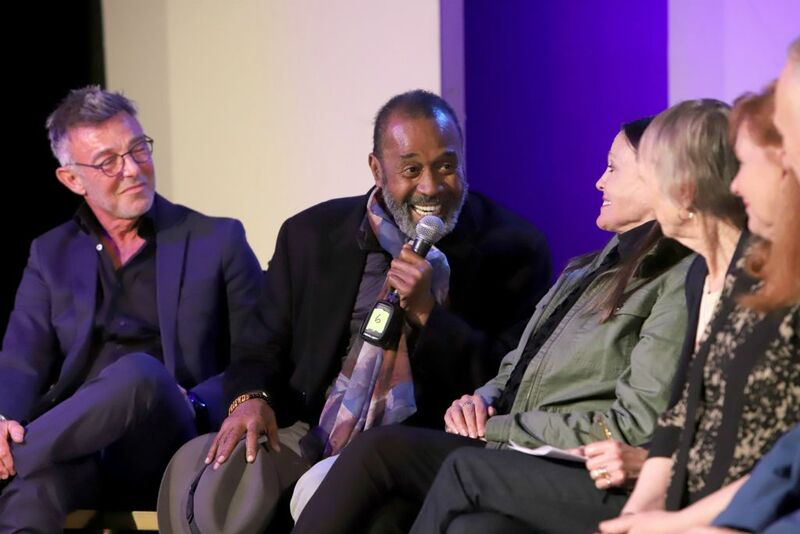 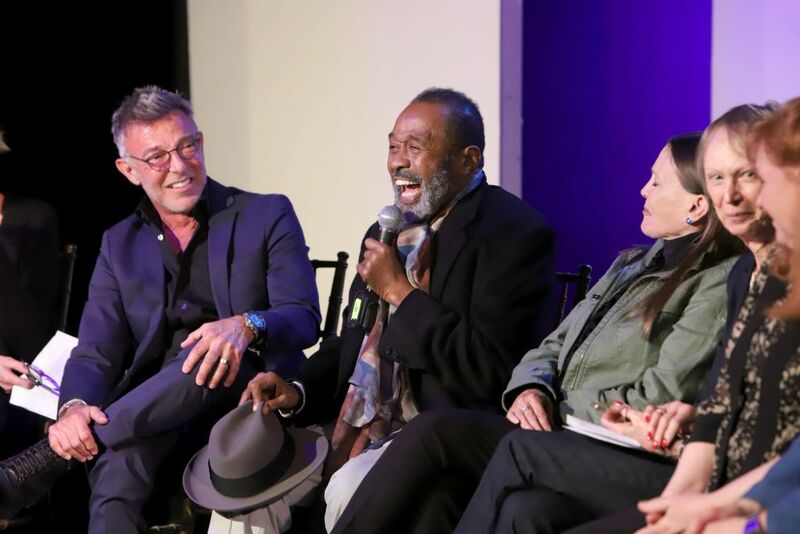 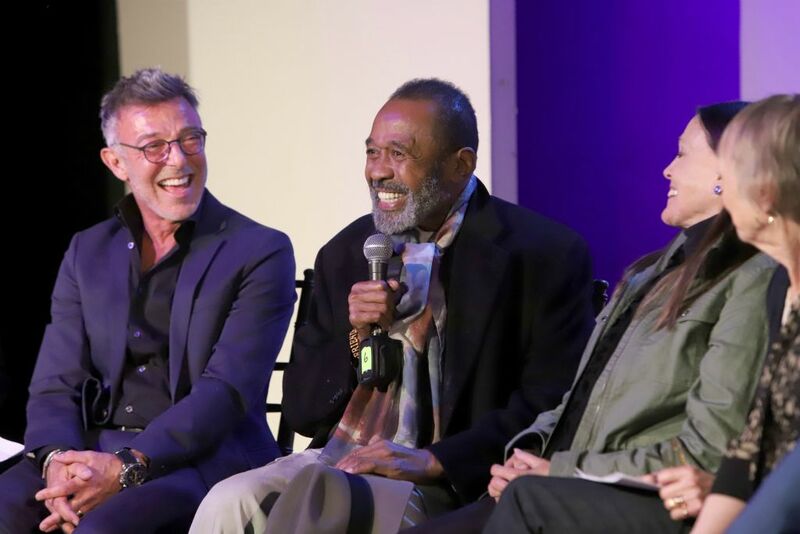 guest, Ben Vereen added a special homage to Fosse, which we did not expect! 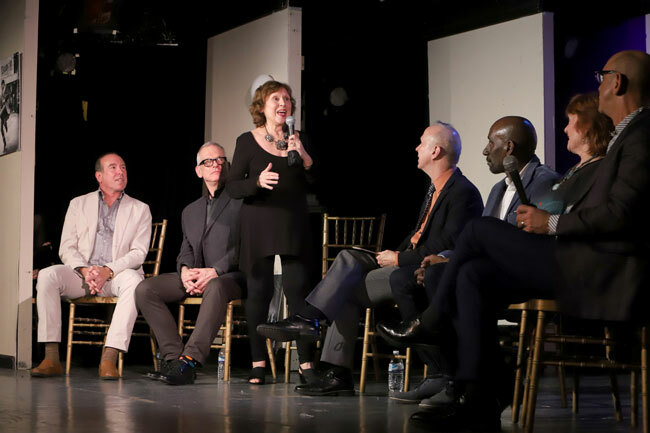 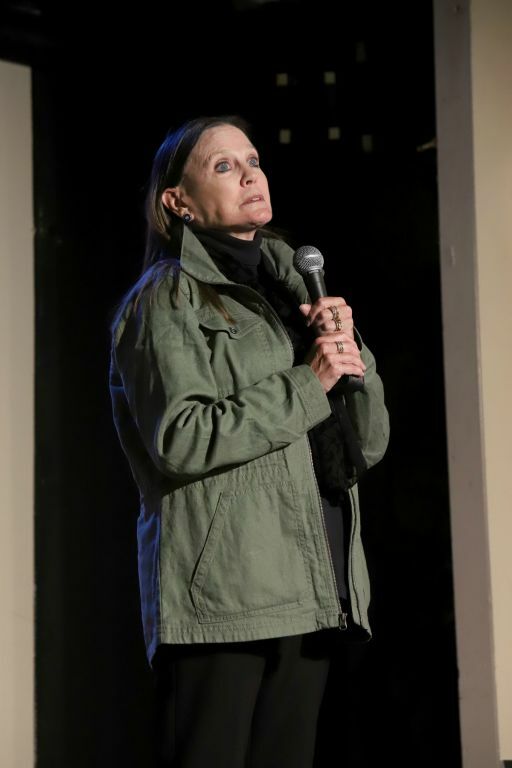 Everyone’s recollections of the “Fosse era,” their time working on his shows, either TV, film or Broadway are all “authentic” to each of them – just as Fosse wished his dancers to be for his audience. 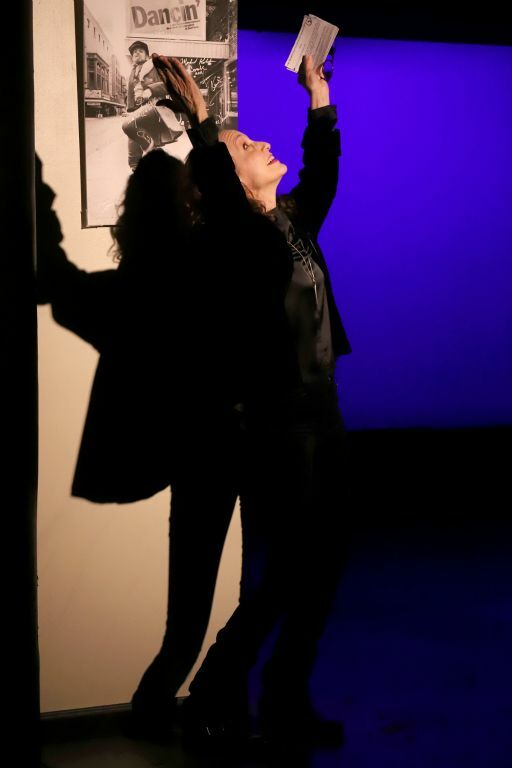 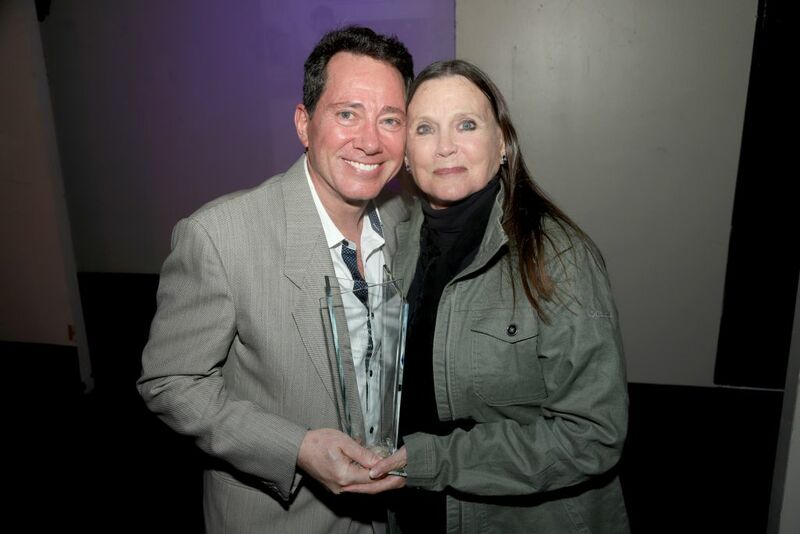 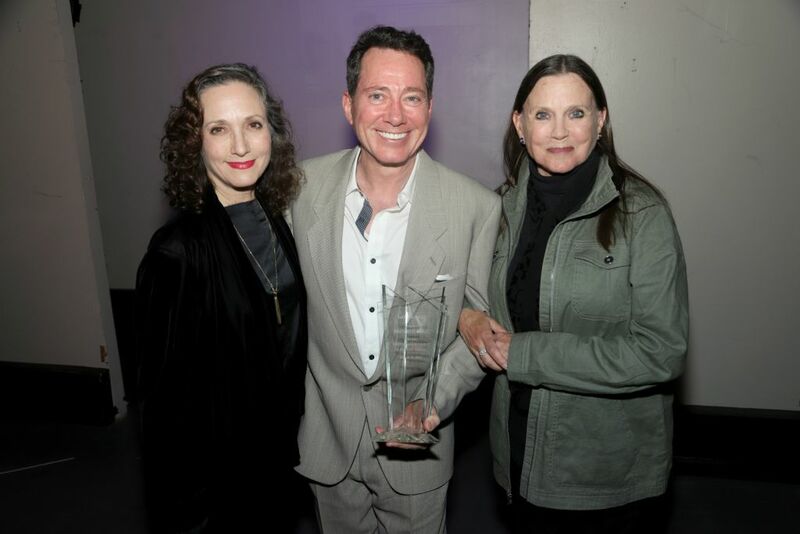 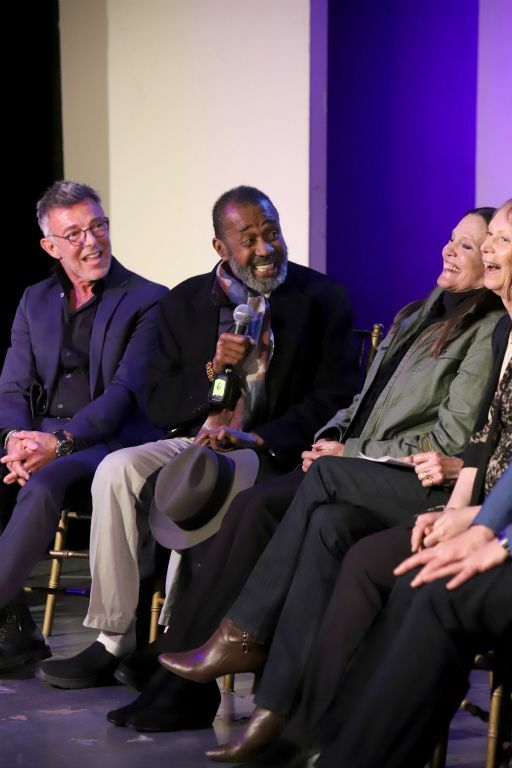 And, as they also say on an unnamed cable show: “If THAT’s not enough, I don’t know what is!” – then came the LaDuca Lifetime Achievement Award presented to Ann Reinking by Phil LaDuca and Bebe Neuwirth and our Finale, “Dancin’ Man,” performed by original cast members and replacements. 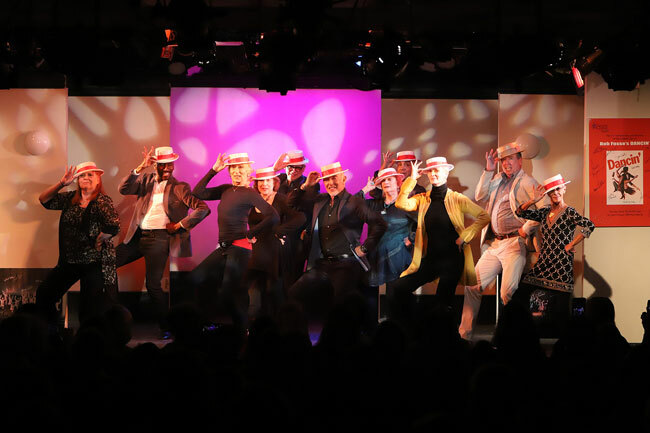 Attention was also made to celebrate the Fosse dancers in the audience, as DO40 president John Sefakis had videographer Manny Santiago shoot from the stage after intermission and feature those who wished to be identified as performing in DANCIN’ or other signature Fosse shows. 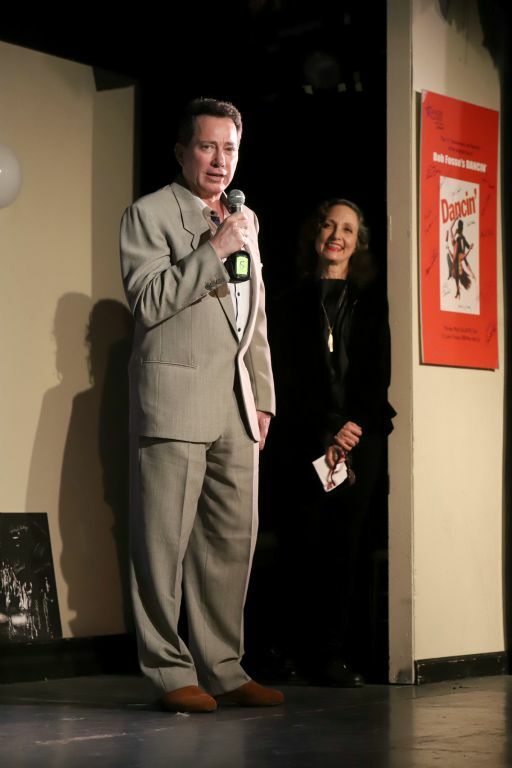 We tried to leave no turn unstoned, as dyslexic comedian and pontificator Norm Crosby would put it! 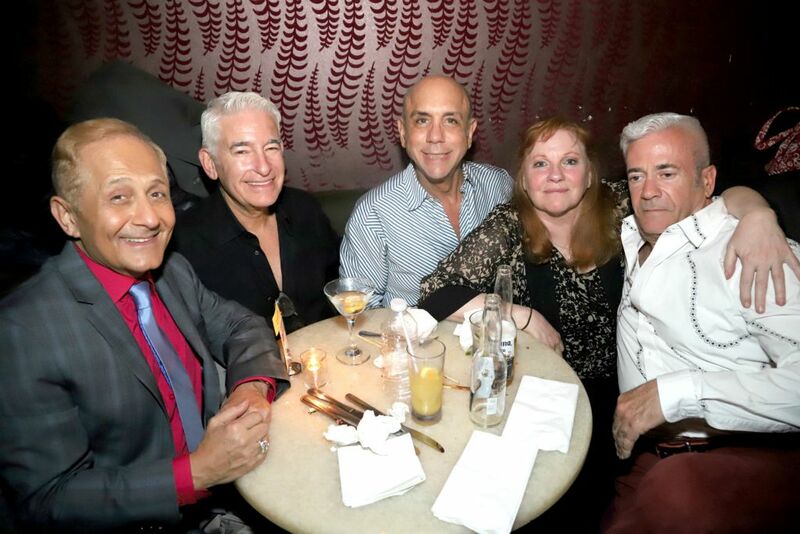 The day began with a luncheon/get together of original cast membrers, moderators Ken Bloom and Kevin Winkler, Nicole Fosse and DO40 president John Sefakis at Becco Restaurant. 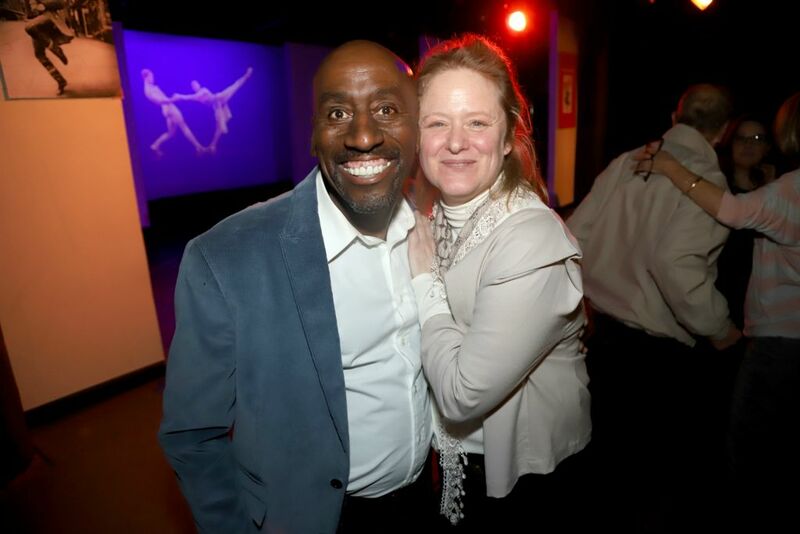 Back stories and pleasantries were exchanged, allowing us to get into the theater and rehearse “Dancin’ Man” and curtain call without too much interruption. 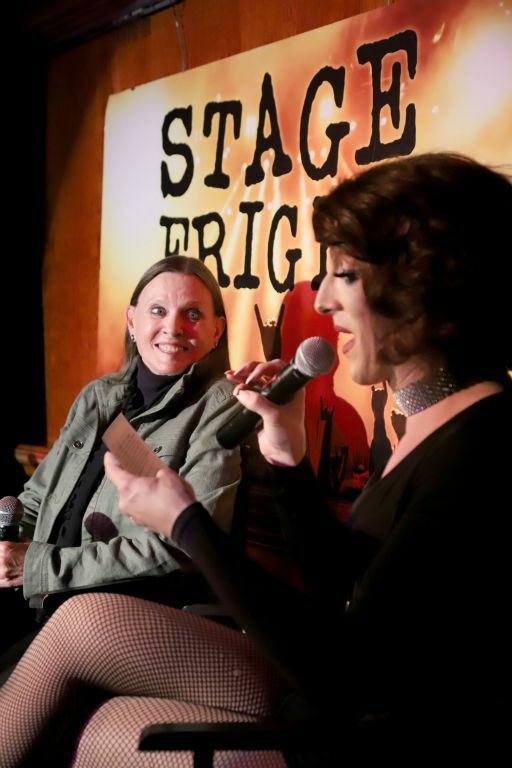 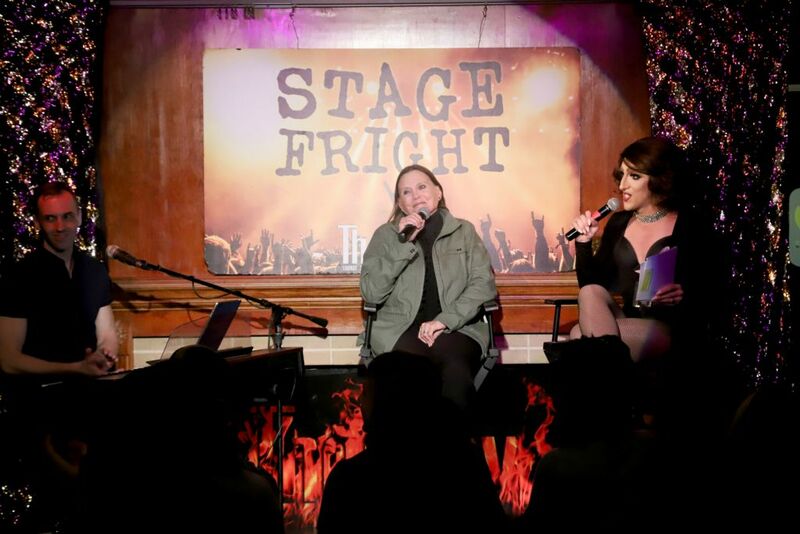 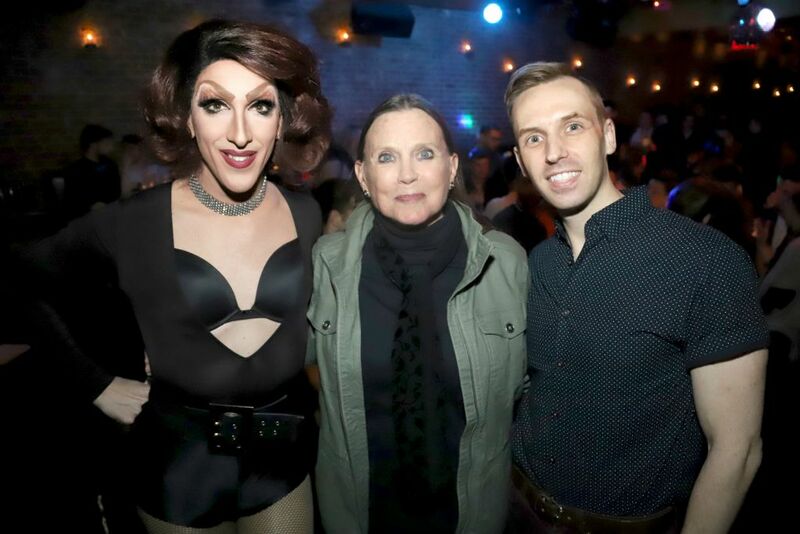 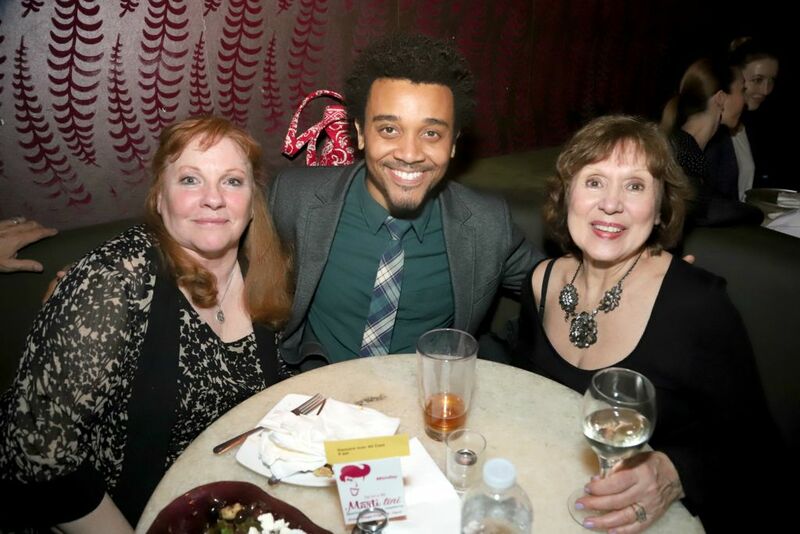 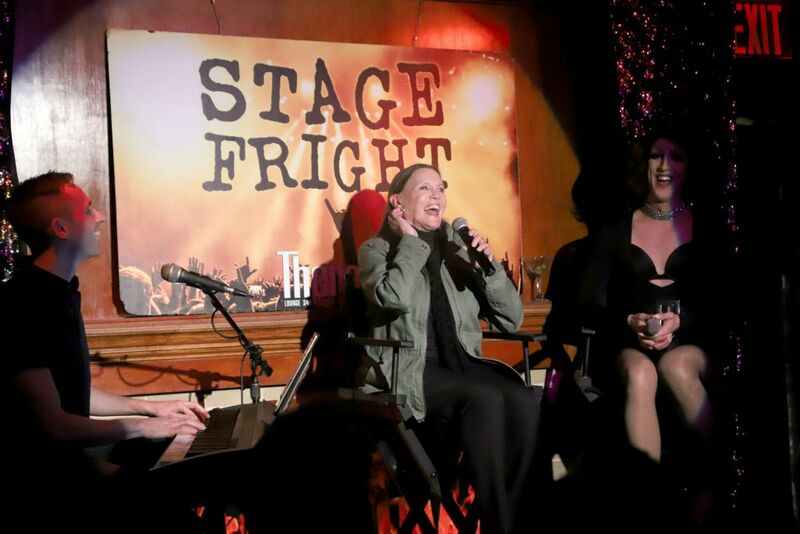 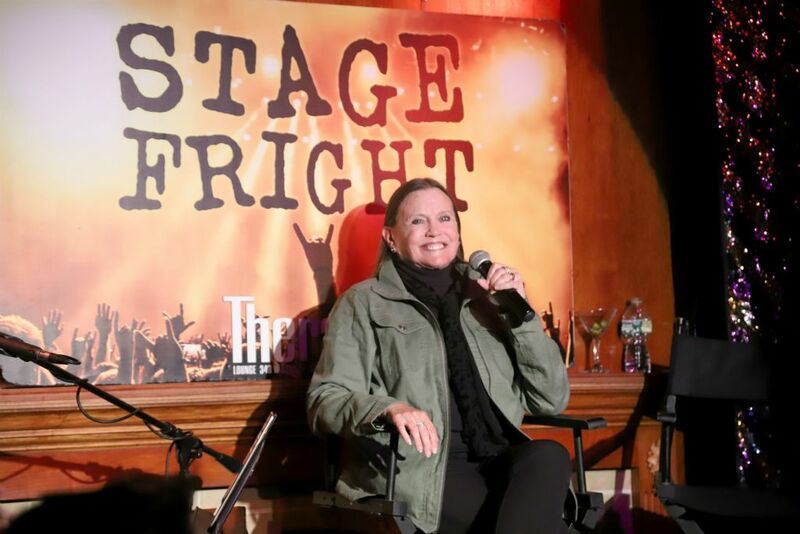 After the St. Luke’s event, cast members and premium seat holders were invited to the After Party at Therapy Bar, where performer Marti Gould Cummings interviewed Ann Reinking for his Monday night “Stage Fright” Broadway evening, attended by a huge young theater crowd, AND the cast of the current CHICAGO! 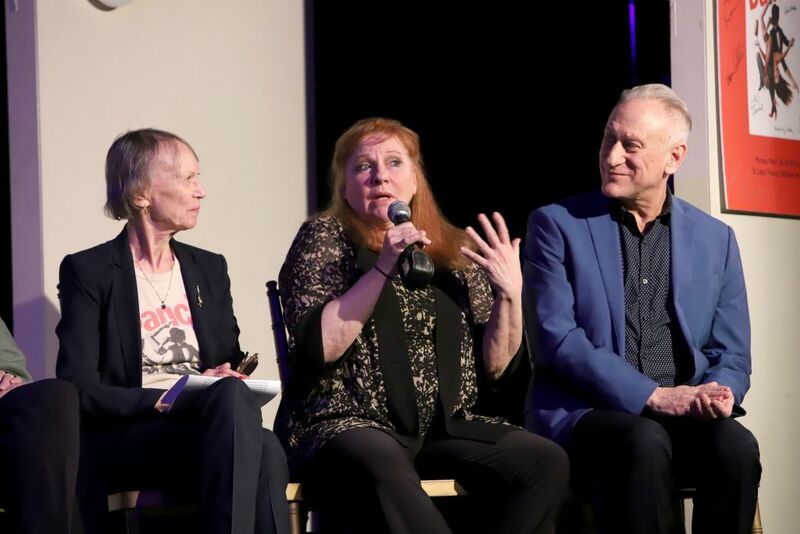 Marti actually got Ann to sing a verse or two of “Roxie” and discuss how she prepared for that role with the help of Gwen Verdon (who would also take over the role of dance captain from Kathryn Doby half way through the DANCIN’ run). 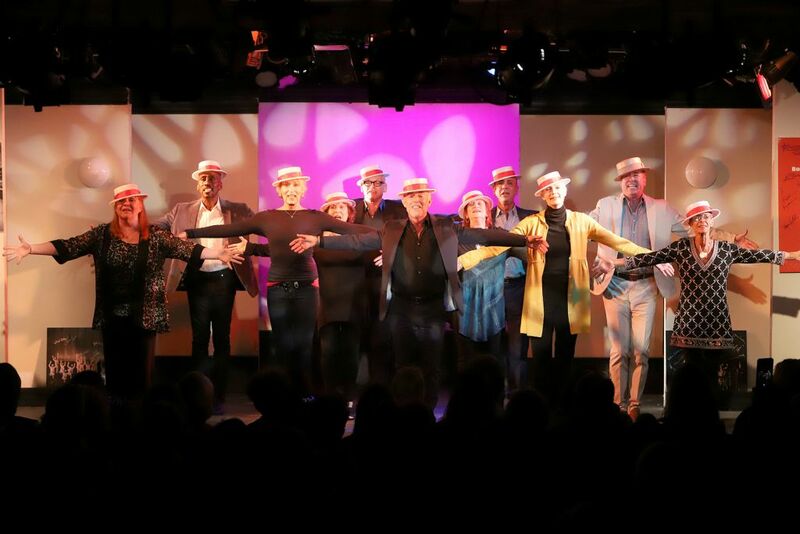 Special thanks all of the people who made this happen, especially long-time DO40 member Kathryn Doby, our production crew, SM Robert Levenstein, videographer Manny Santiago, photographer Jeff Eason, accompanist Steve Webber, our volunteers, Leni Anders, Sharon Wendrow, Joy Serio Dunbar, Roseana Mineo, Nancy Dalton Flowers, Bobby Hedglin-Taylor, Austin Peek, Julia Feeley and Astrid Dangeard, and huge love and adoration (he loves that!) 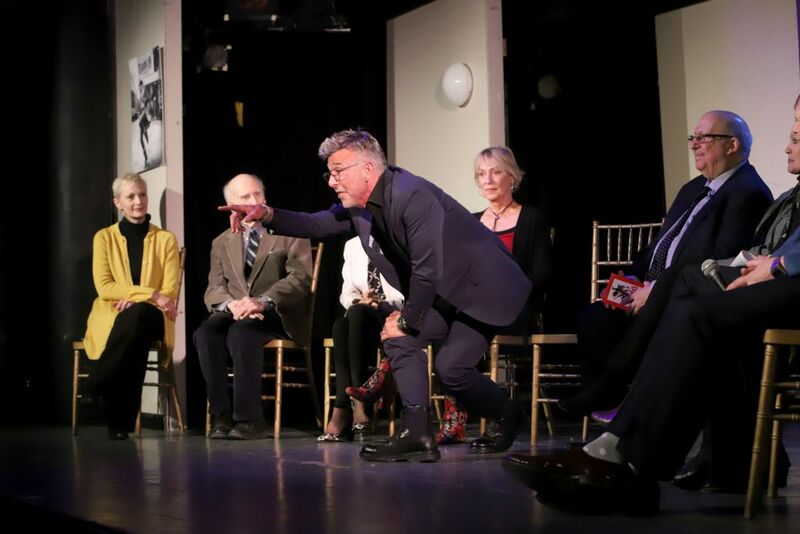 to St. Luke’s producer Edmund Gaynes for use of the premises. 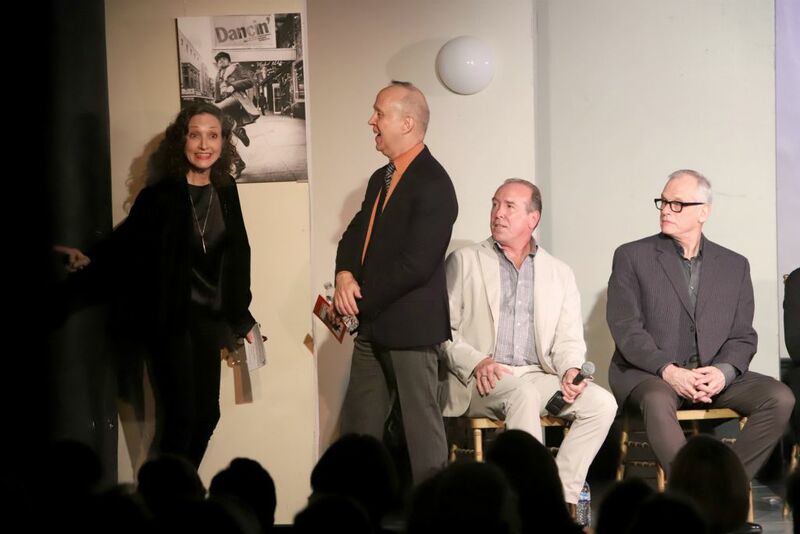 Our WEST SIDE STORY and DANCIN’ reunions were, indeed, our most successful panels, ever, but they were also our most expensive to produce. 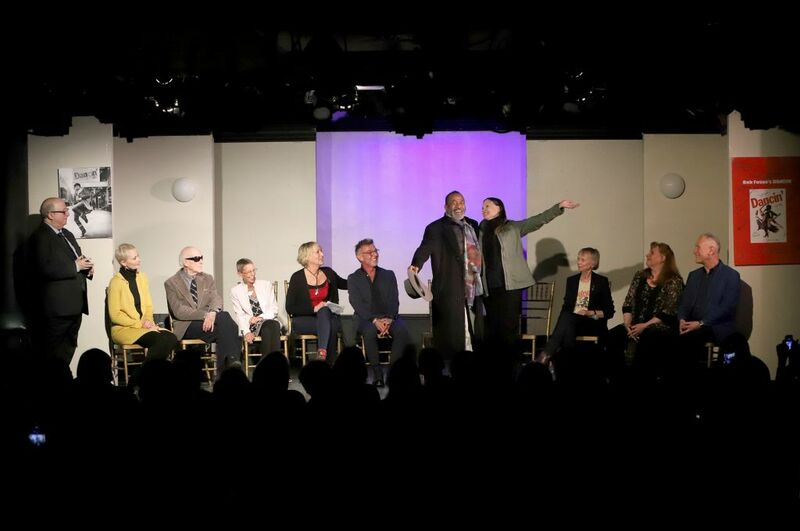 We need to thank our advertisers, who made it possible for us to compensate the cast members flying in from the West Coast. 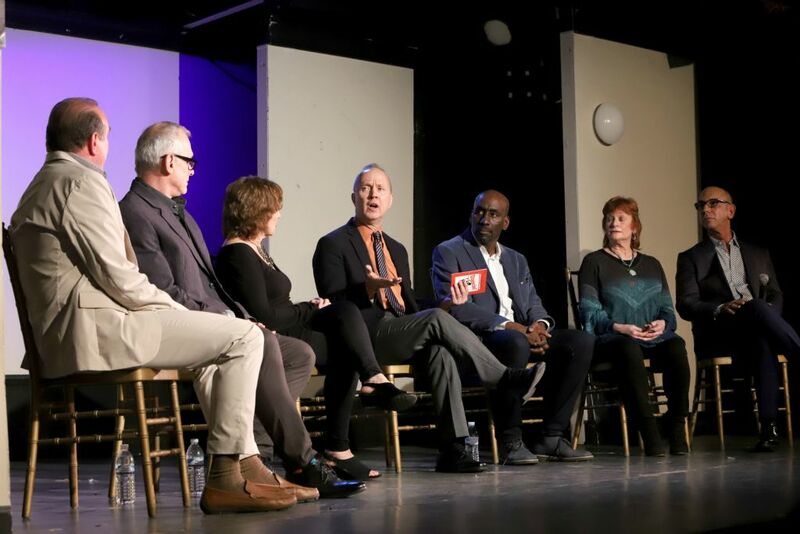 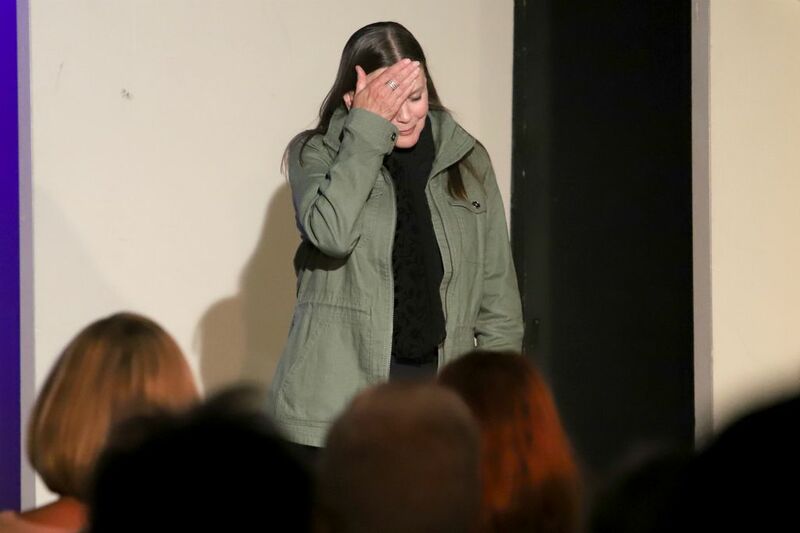 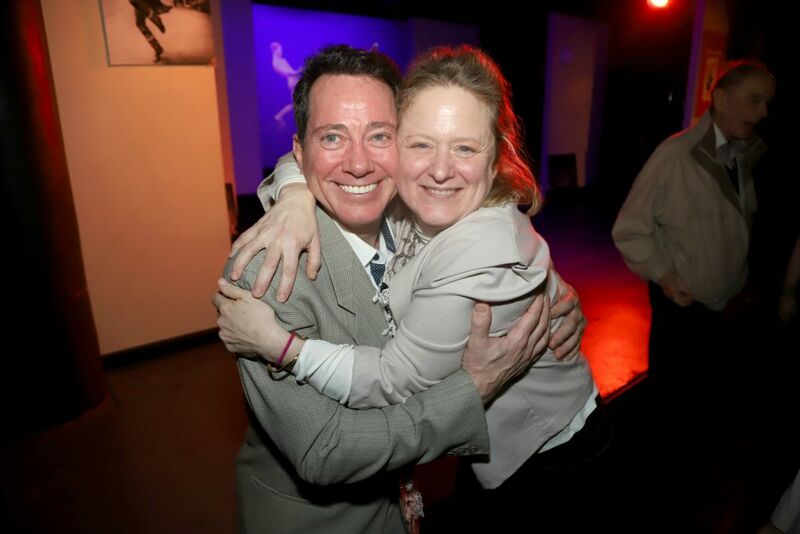 Thanks to Broadway Cares/EFA, The Actors Fund, Actors Equity, SDC, LaDuca Shoes/Phil LaDuca, Bob Avian, Jerry Mitchell, Sasha Spielvogel, Katharine Buffaloe-Harris and the East Lynne Theater Company for believing in us and our mission. 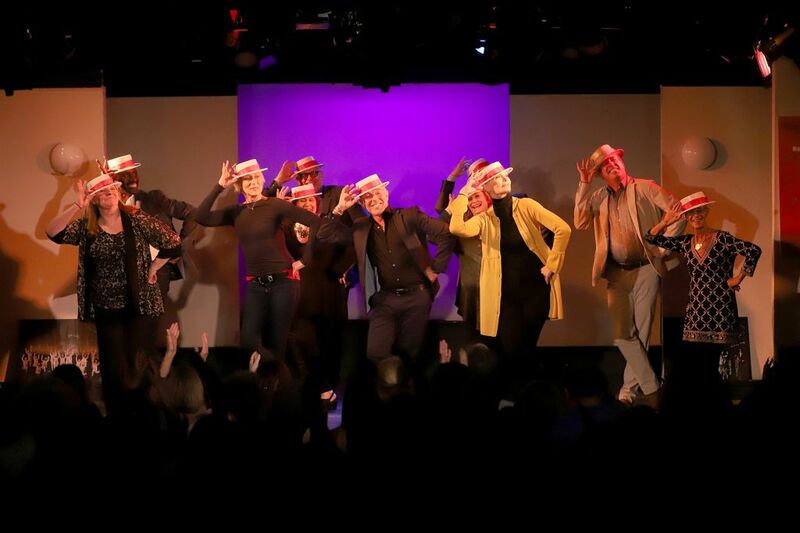 There is a photo gallery of 100 DANCIN’ pictures for all to view, and if you’re a dues-paying card-carrying member (no matter where you are! 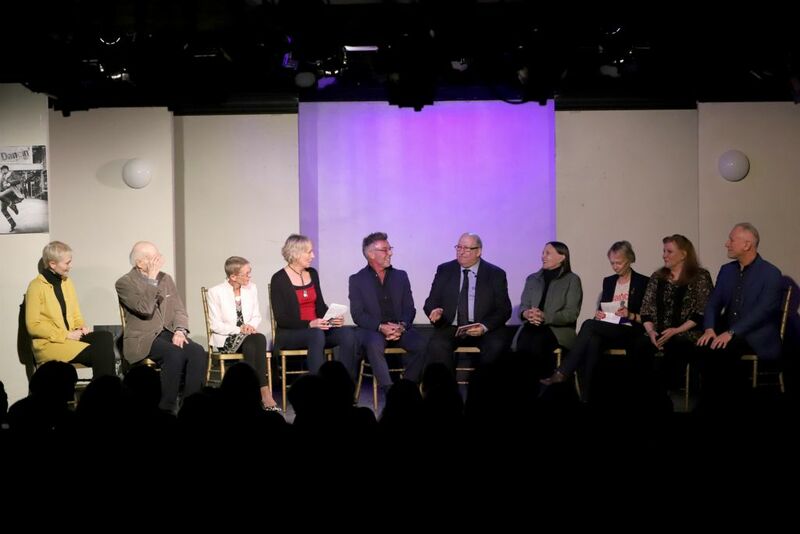 ), you can view the event on the member only page of our website. 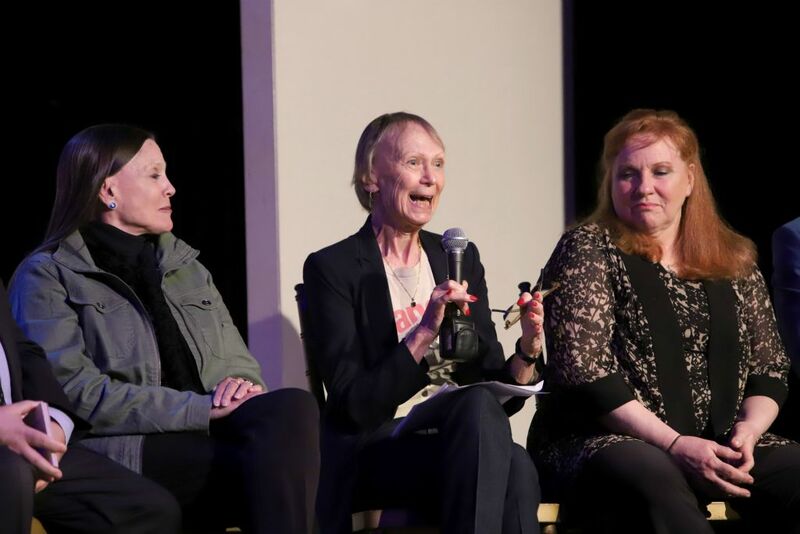 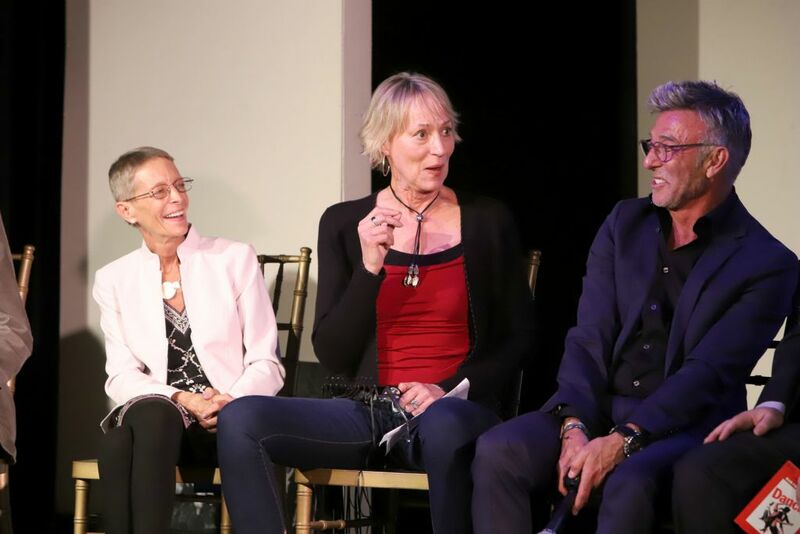 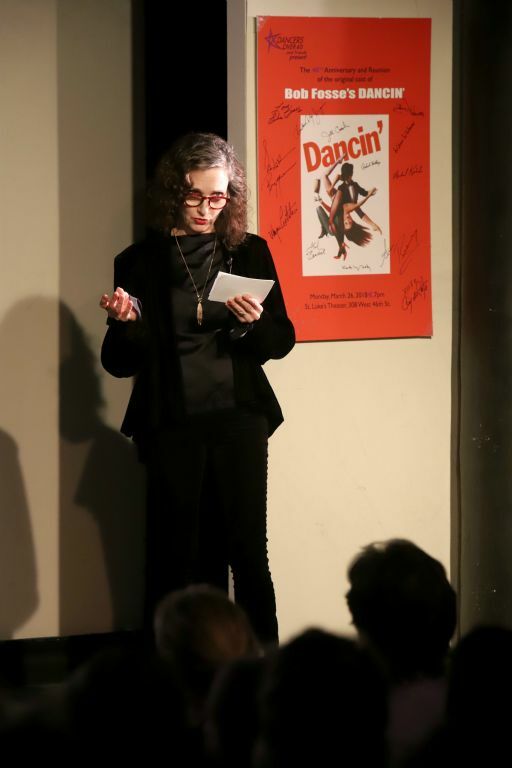 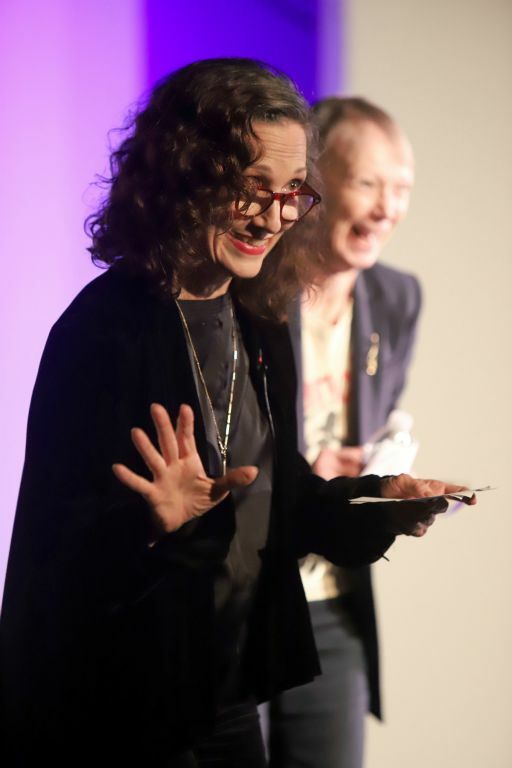 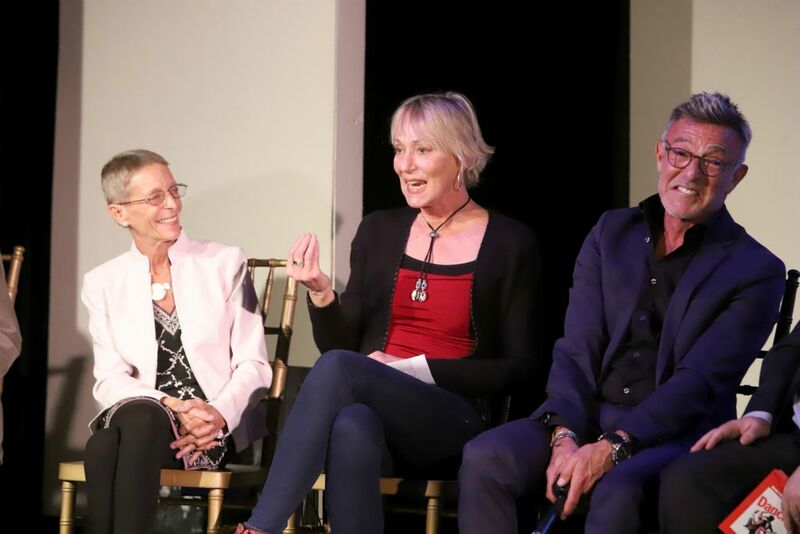 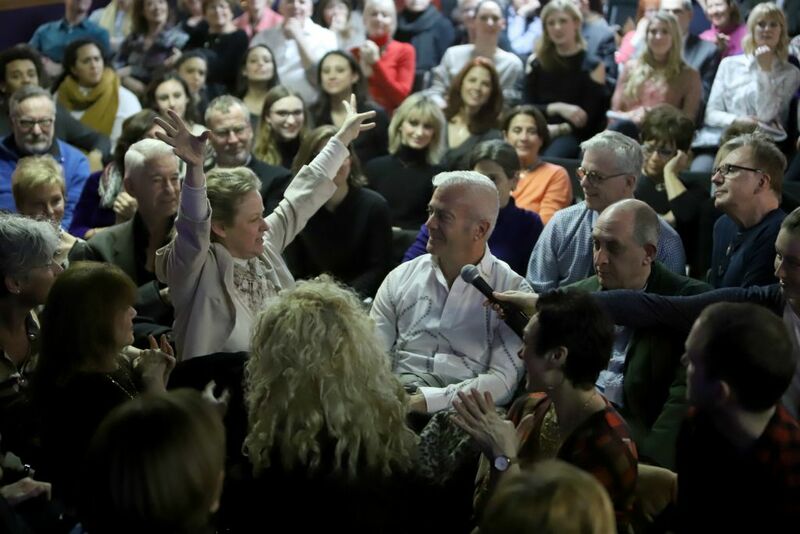 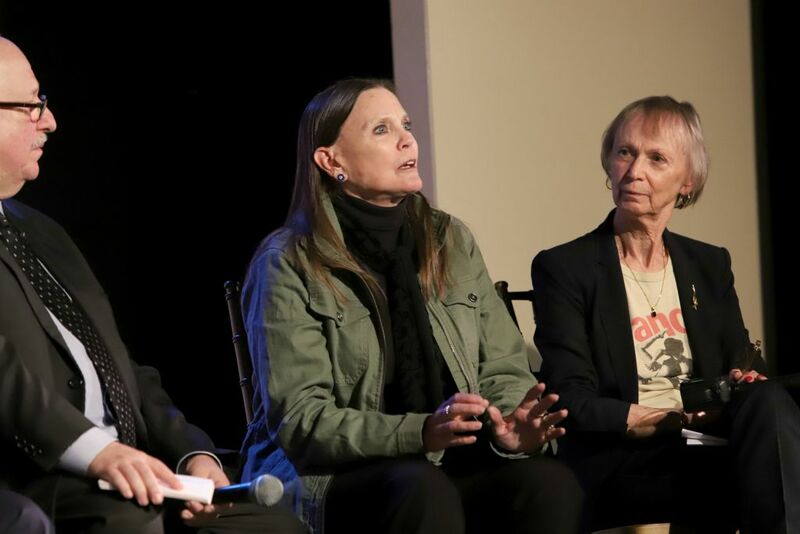 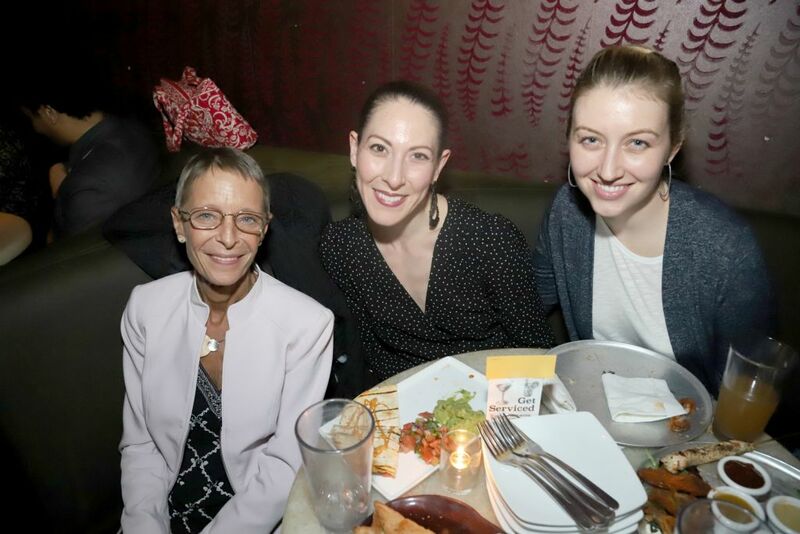 Remember, no matter where you are in the world, your age or occupation – once a dancer always a dancer – and it is so important to help us fund these events so we can continue to promote the History, Legacy and Lives of ALL of our dance and theater communities – and pay it forward to the next generation!